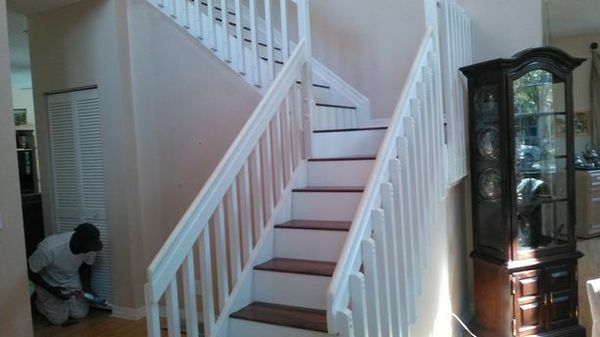 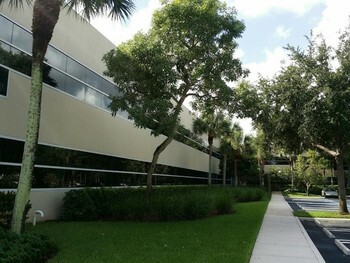 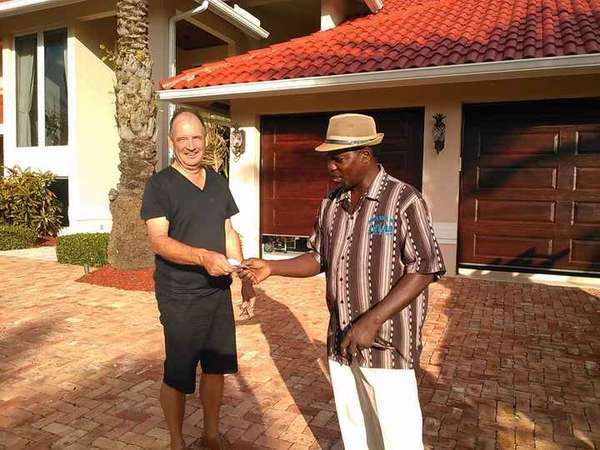 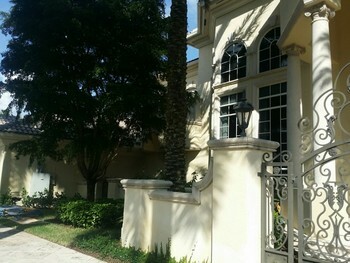 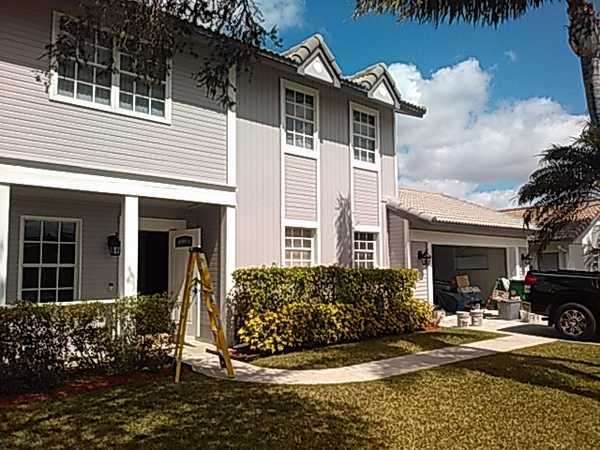 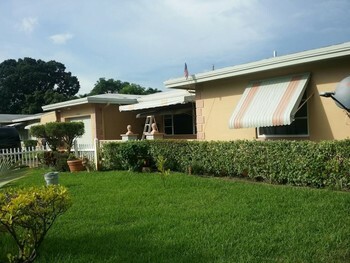 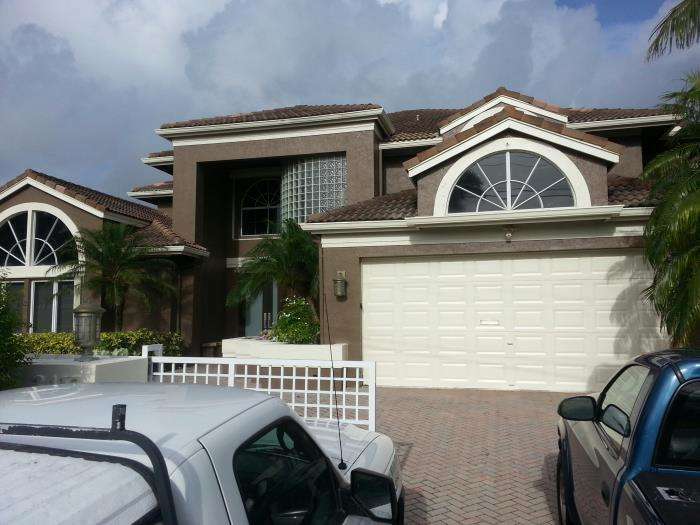 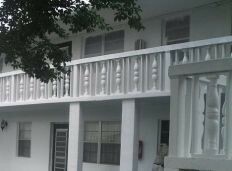 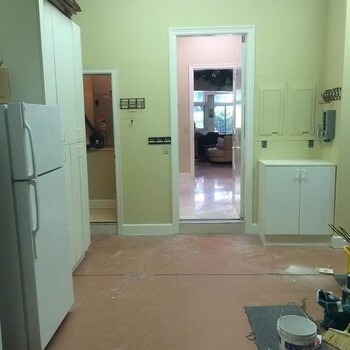 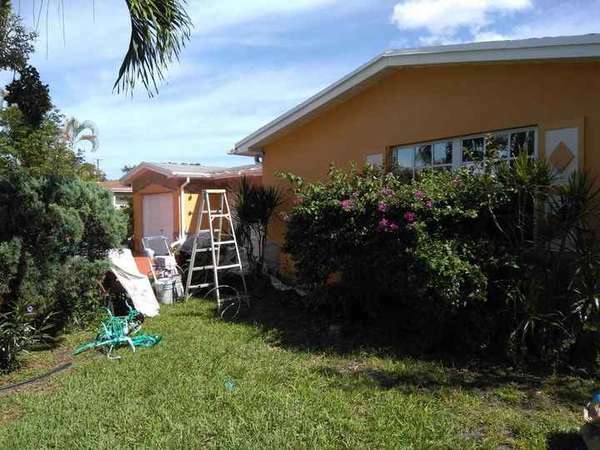 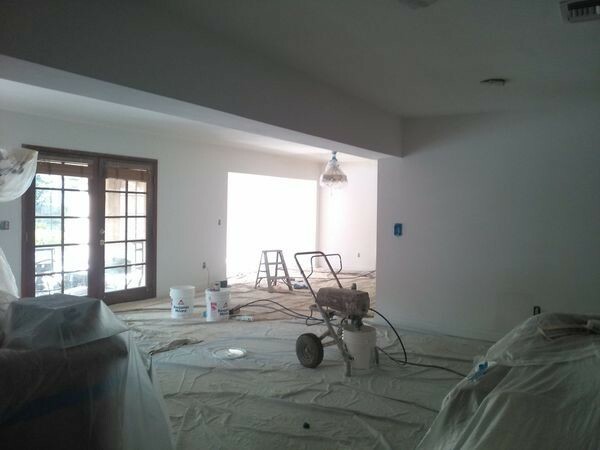 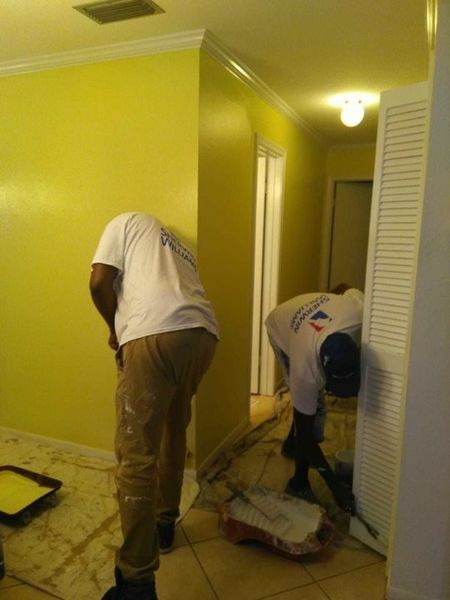 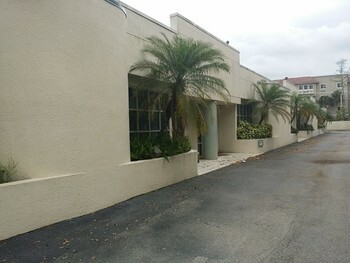 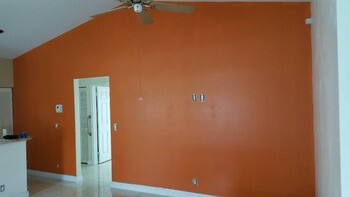 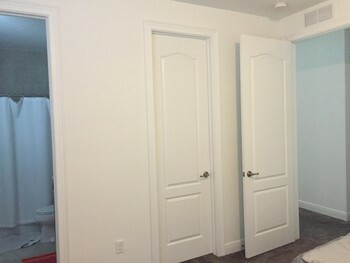 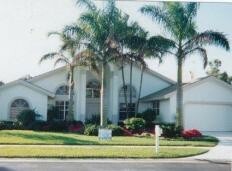 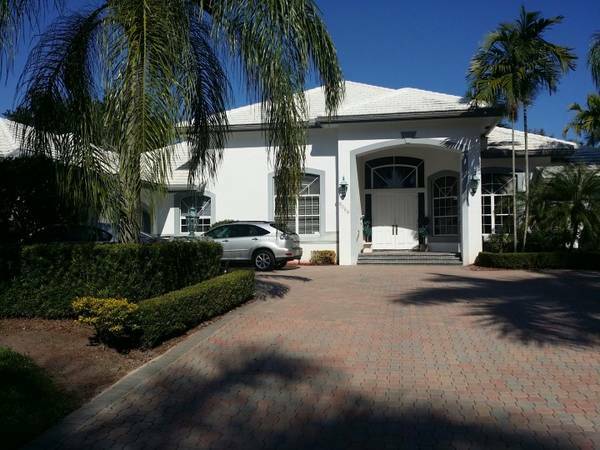 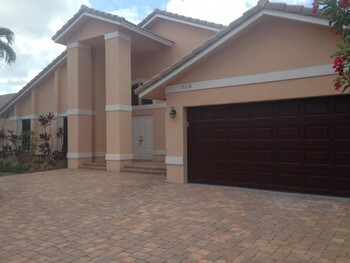 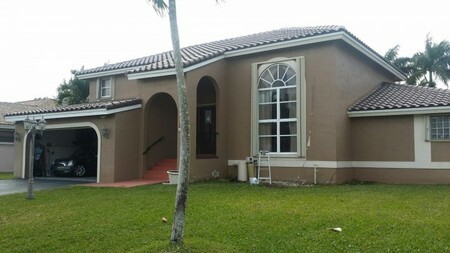 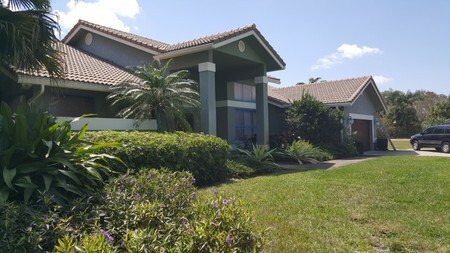 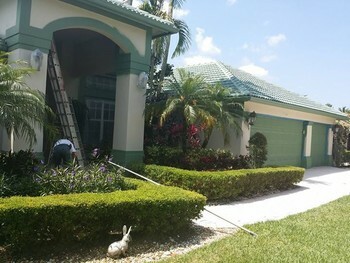 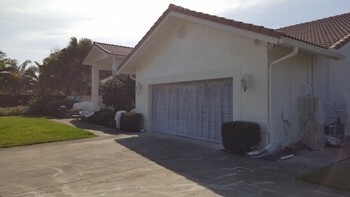 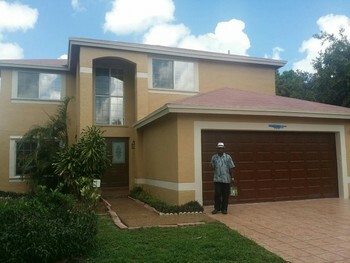 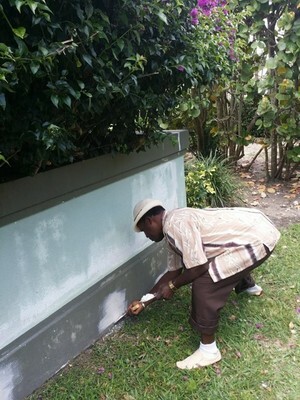 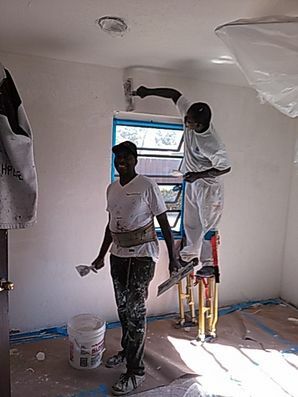 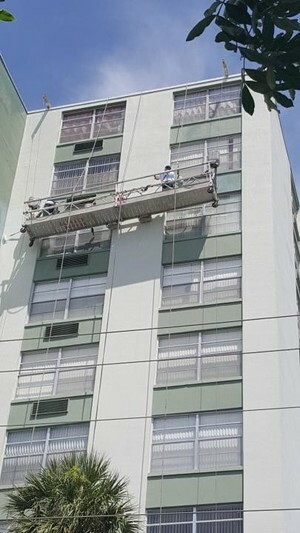 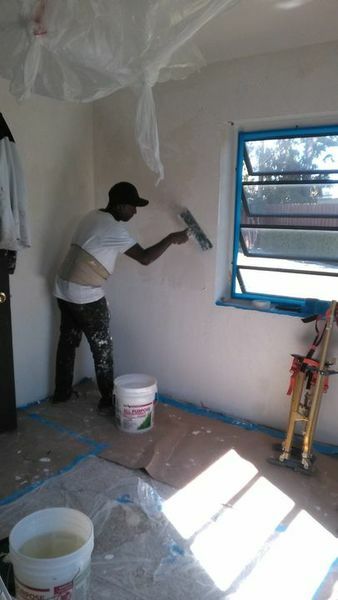 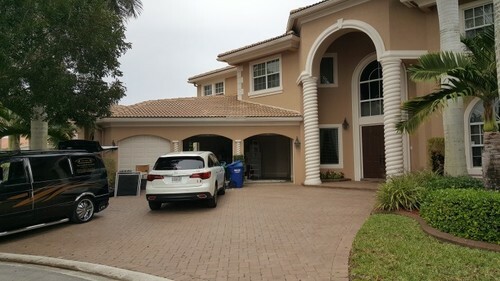 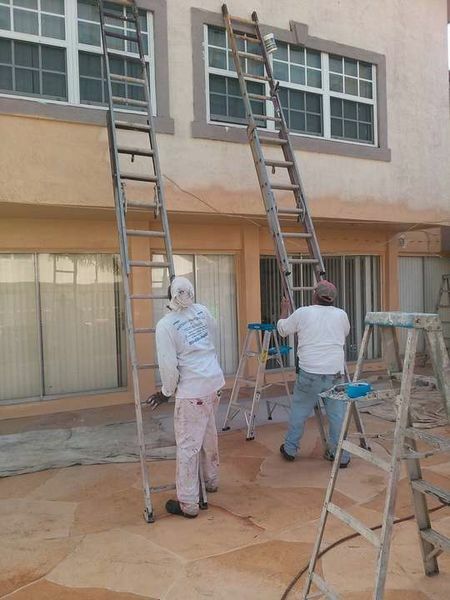 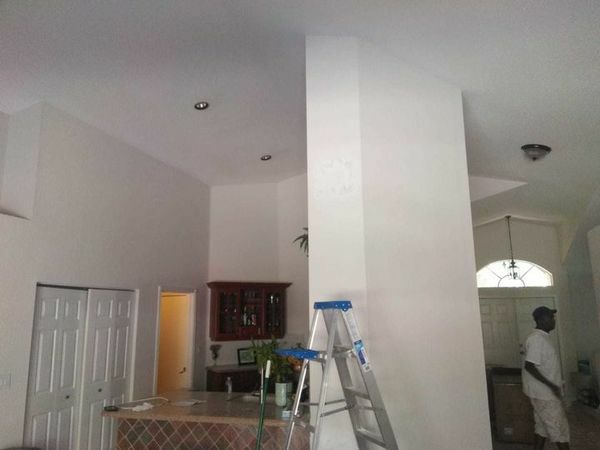 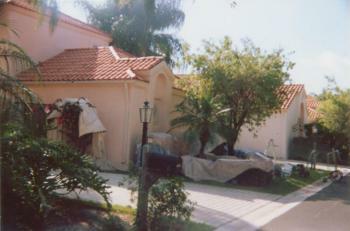 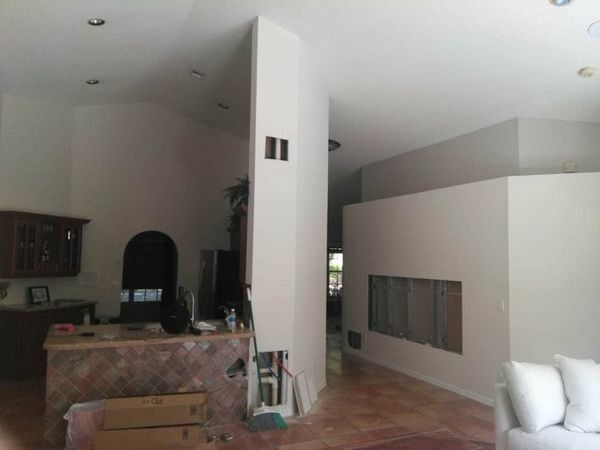 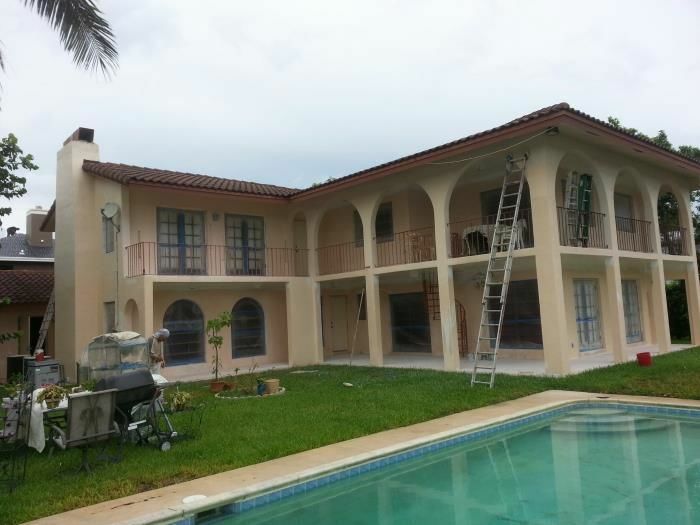 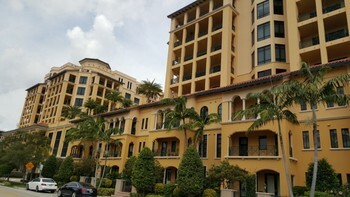 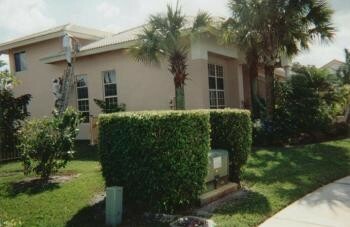 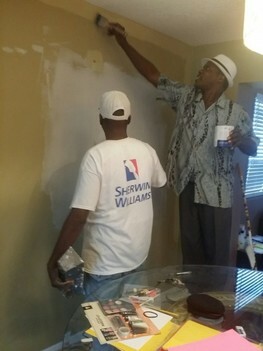 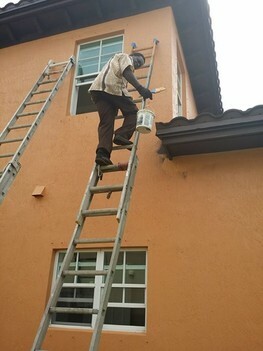 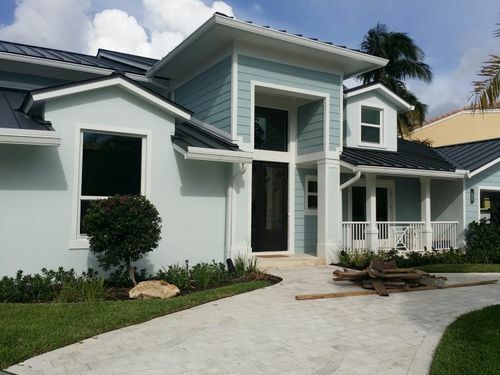 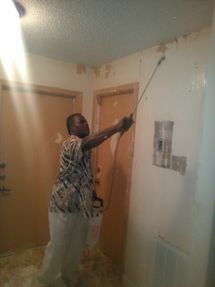 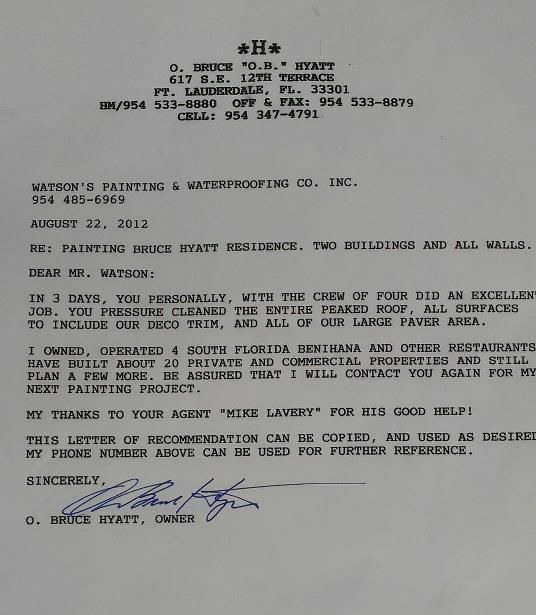 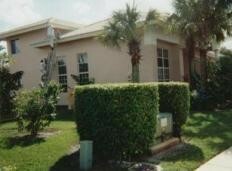 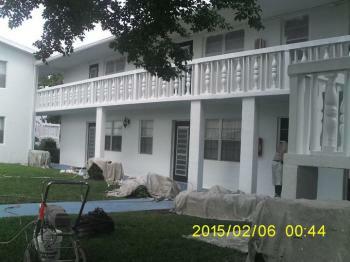 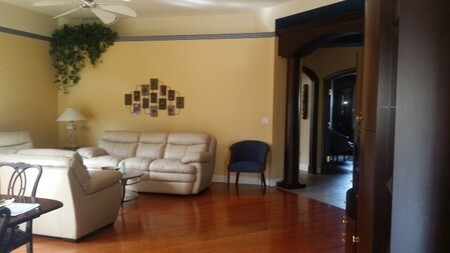 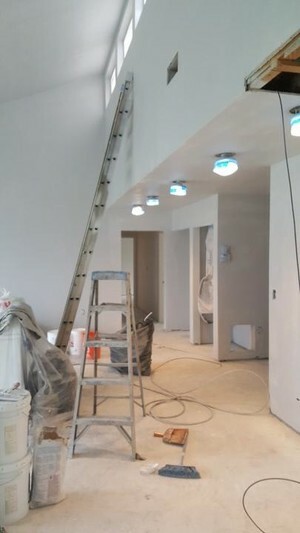 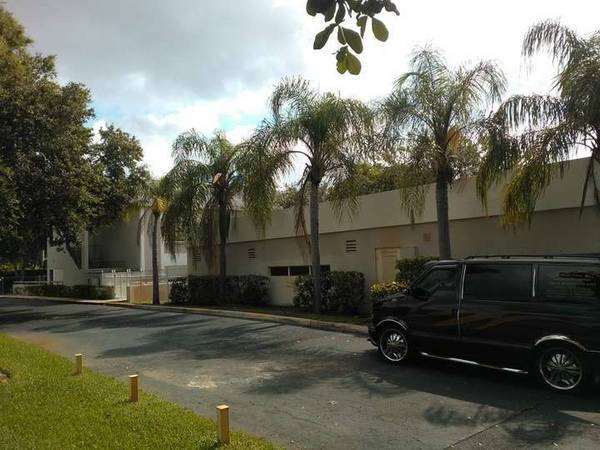 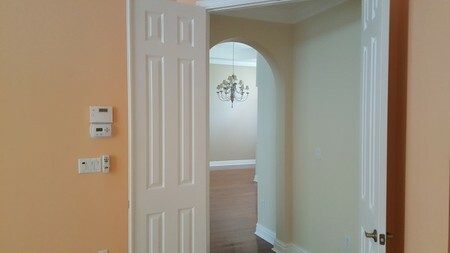 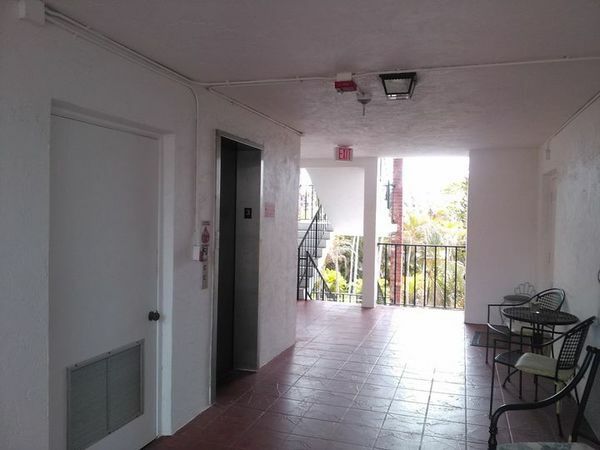 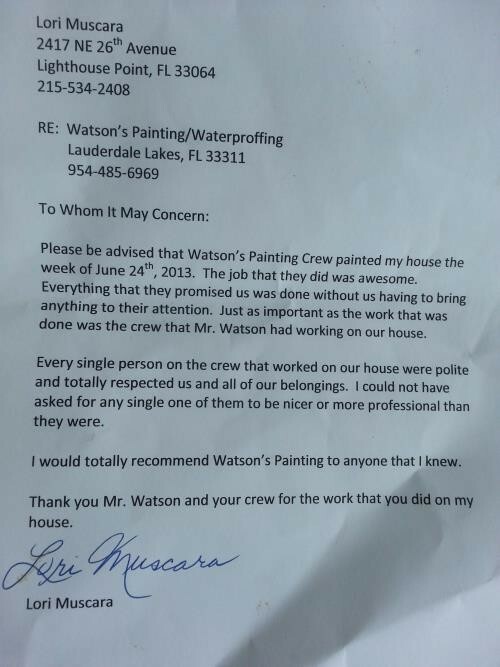 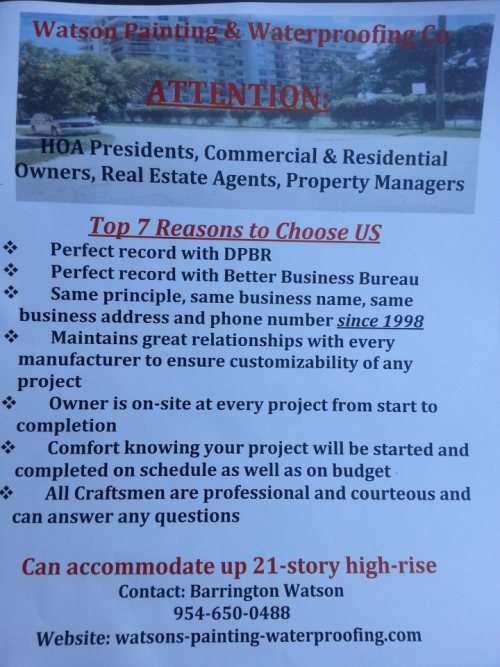 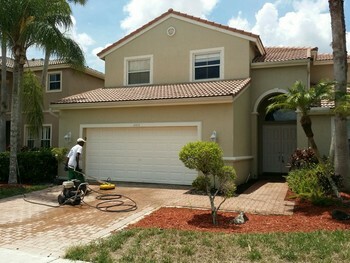 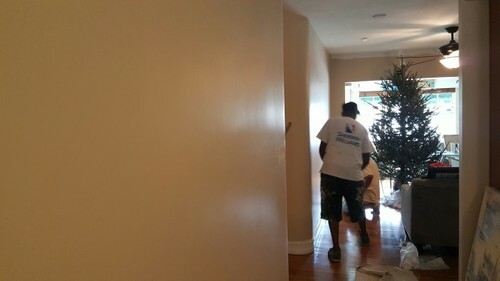 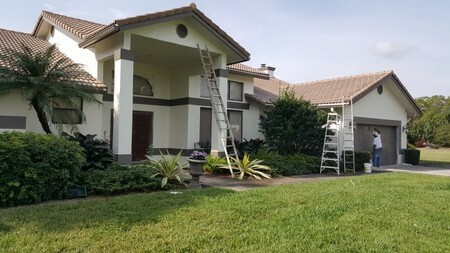 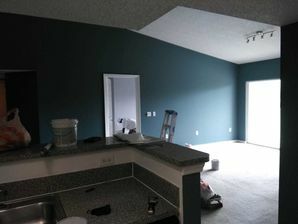 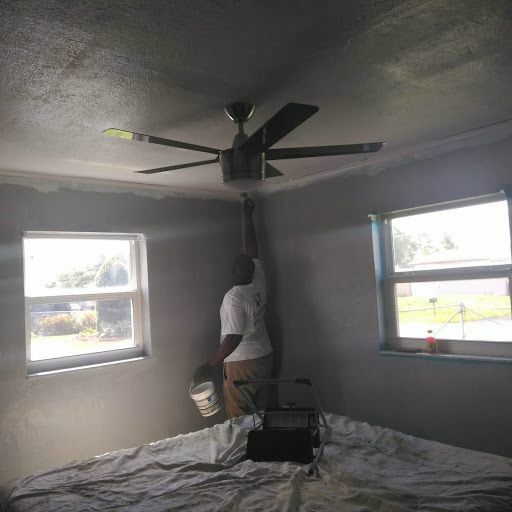 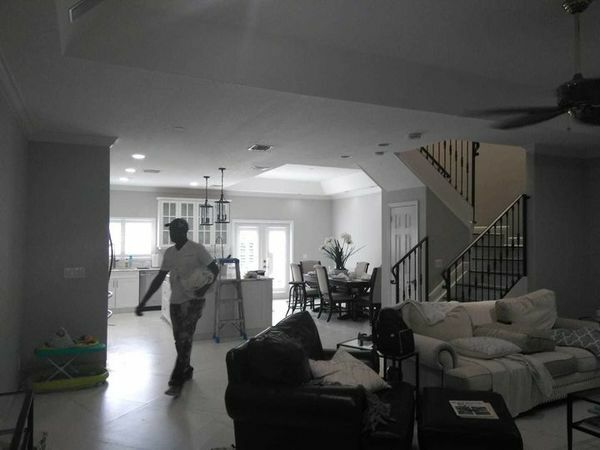 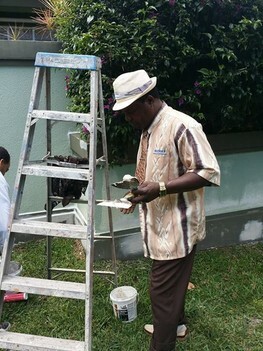 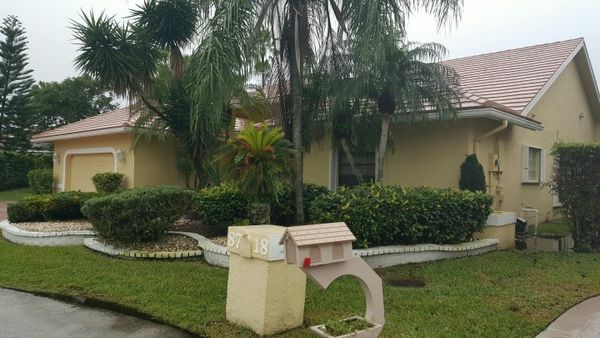 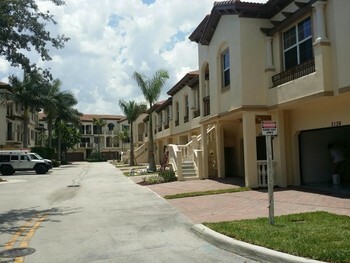 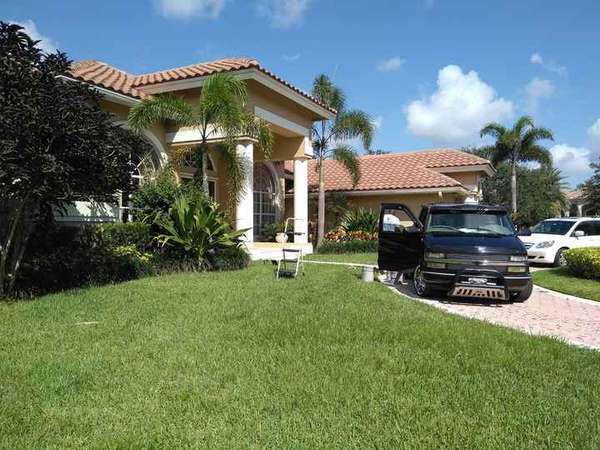 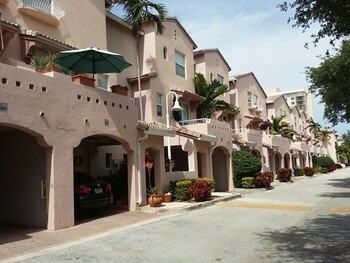 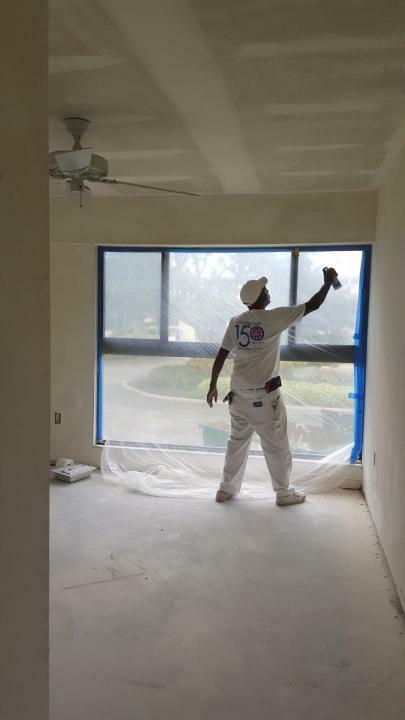 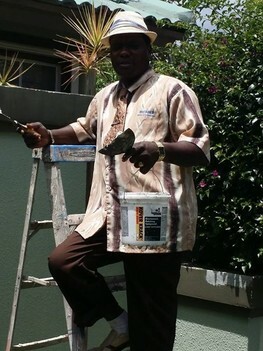 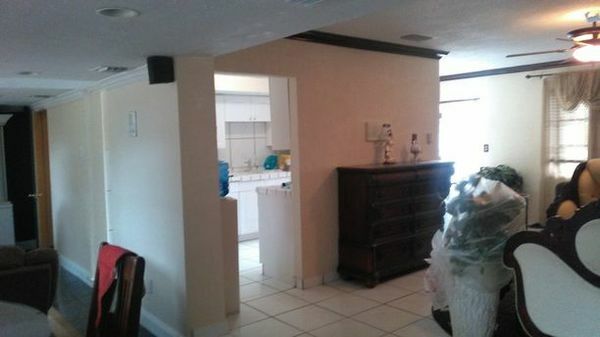 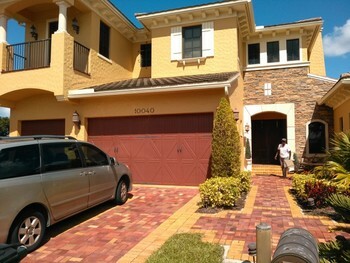 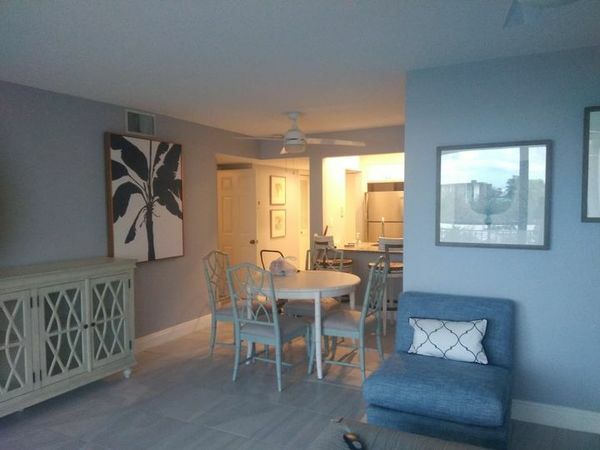 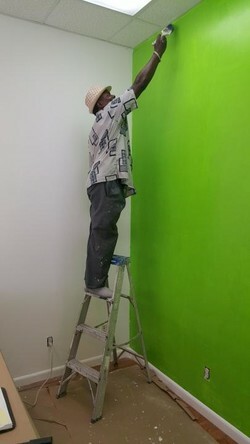 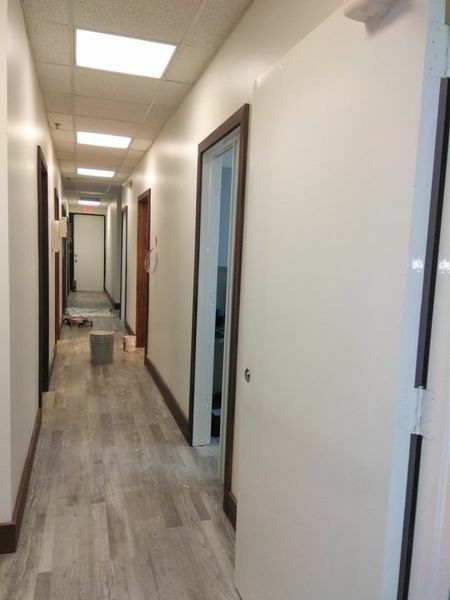 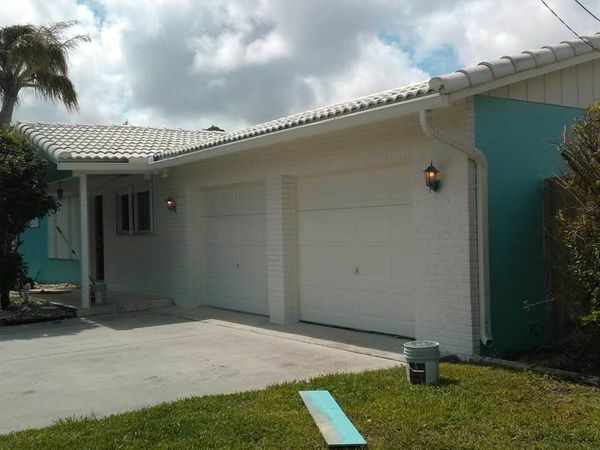 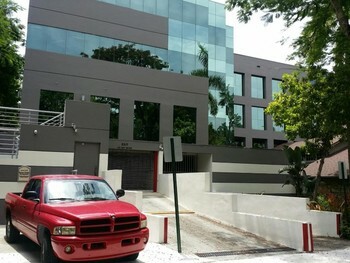 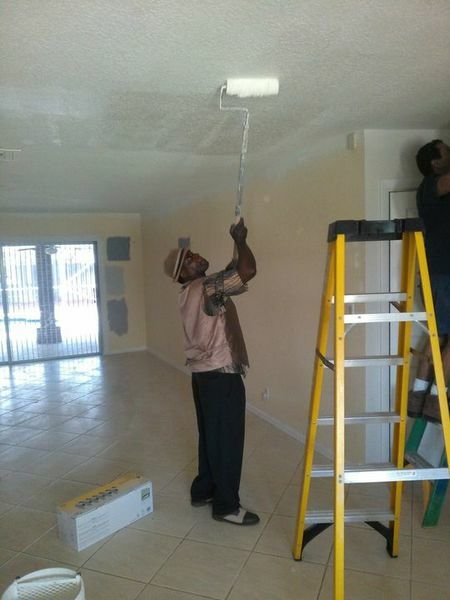 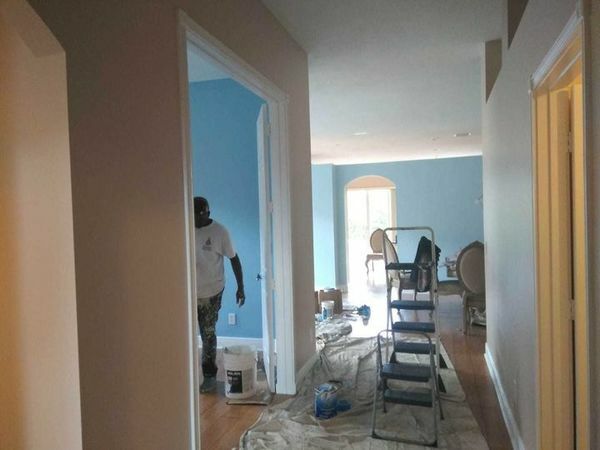 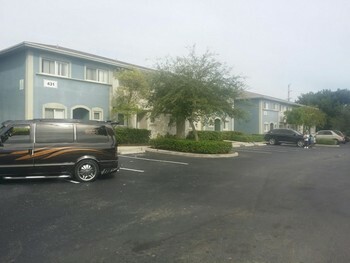 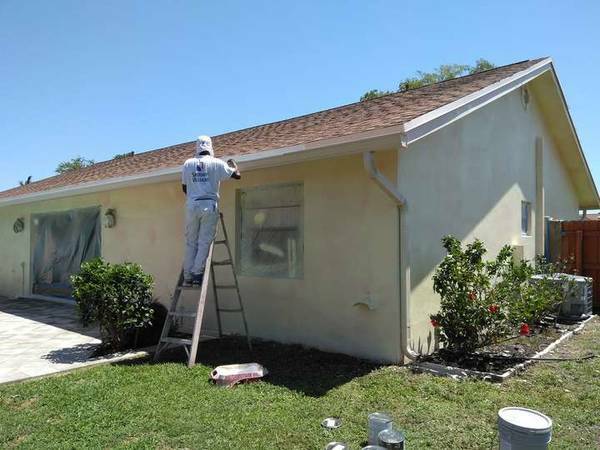 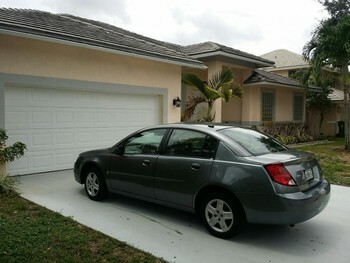 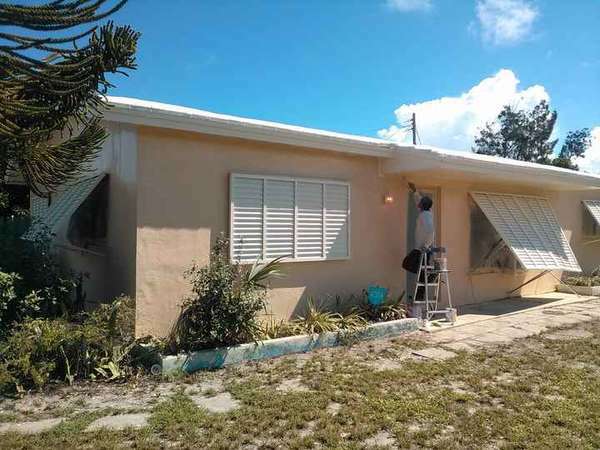 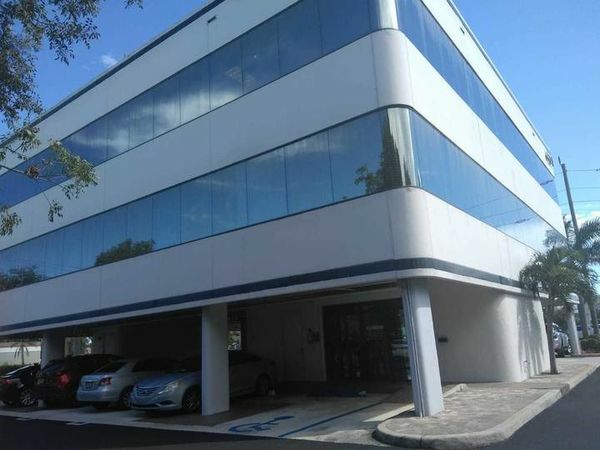 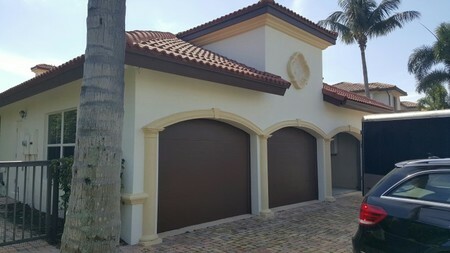 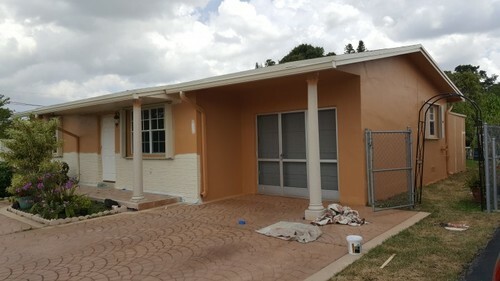 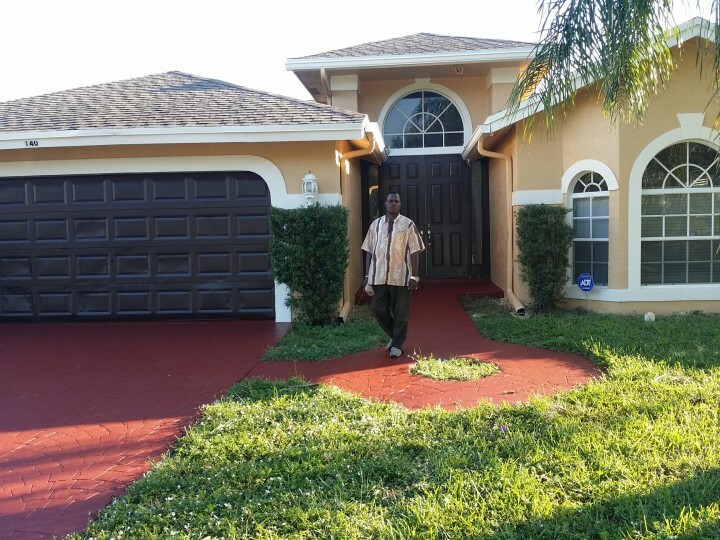 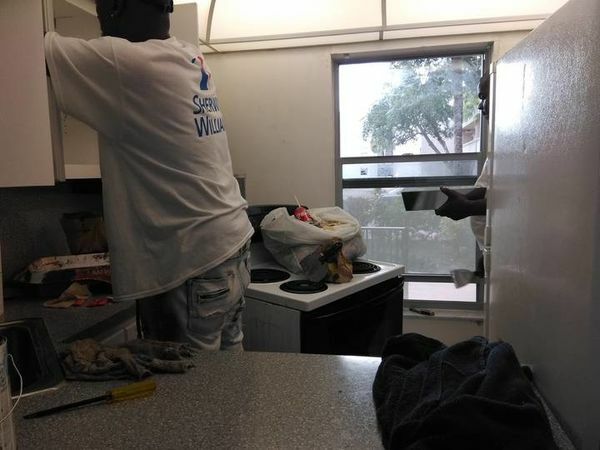 Residential house painting in Fort Lauderdale, FL. 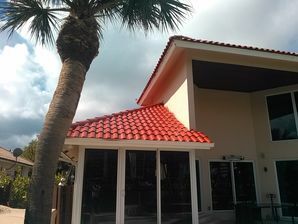 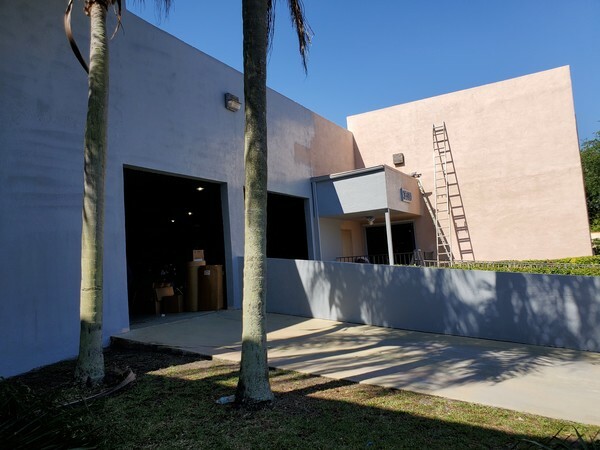 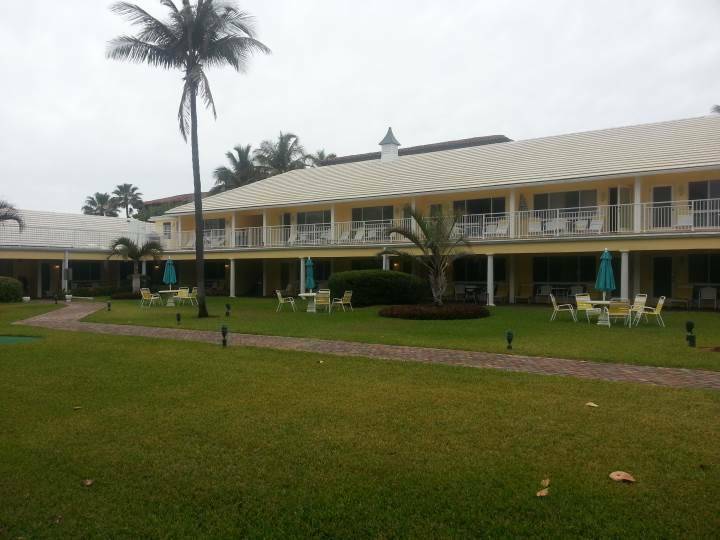 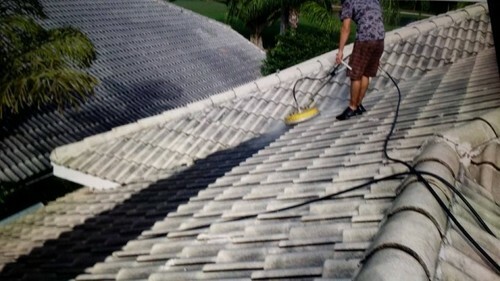 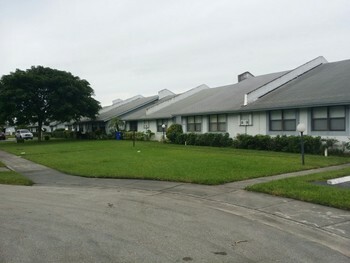 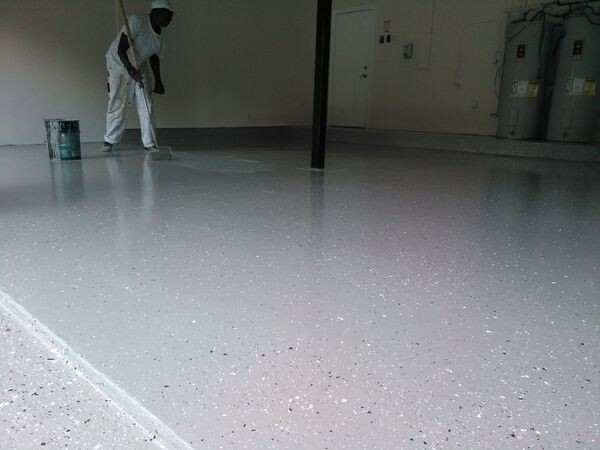 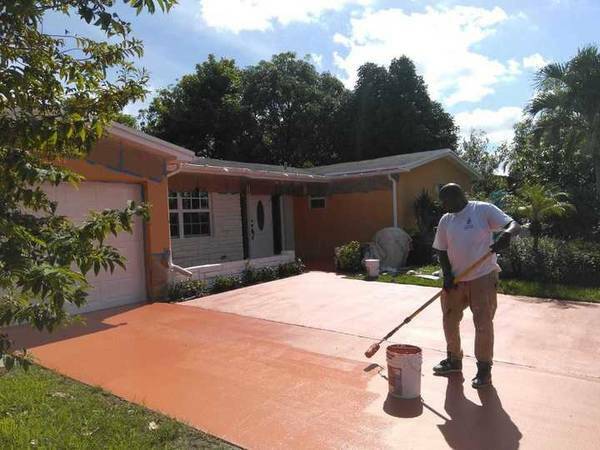 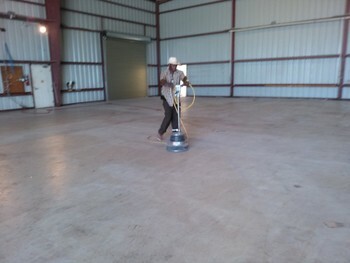 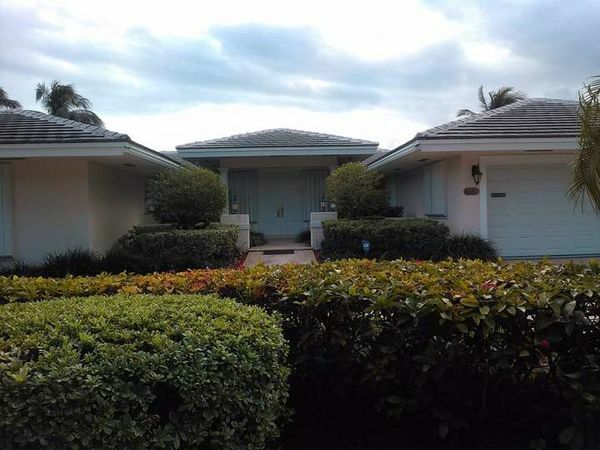 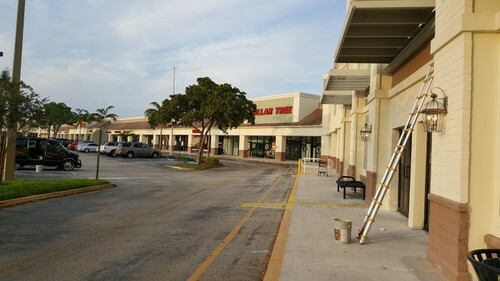 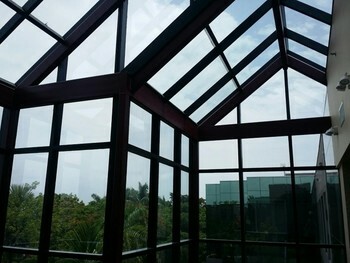 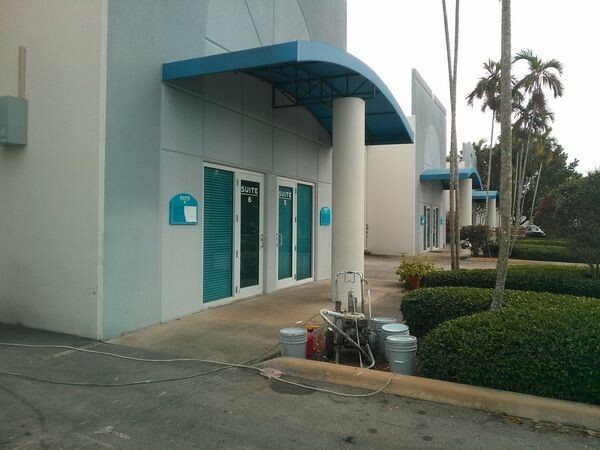 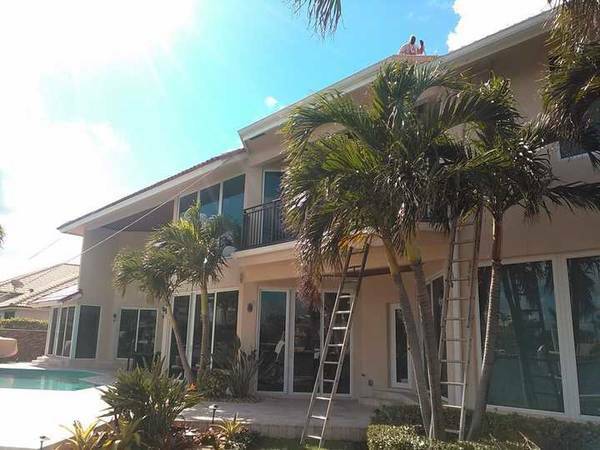 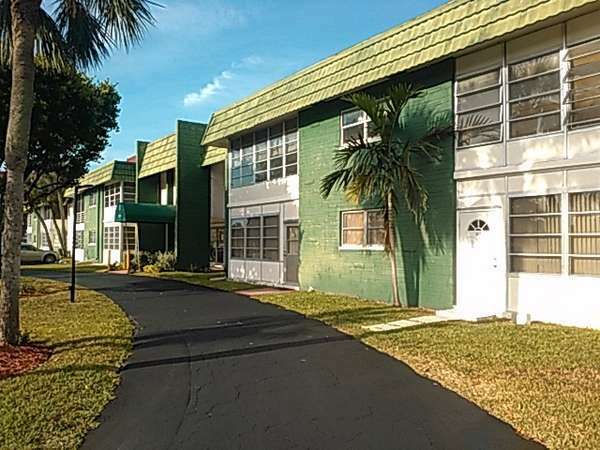 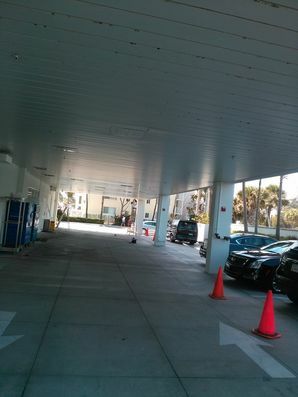 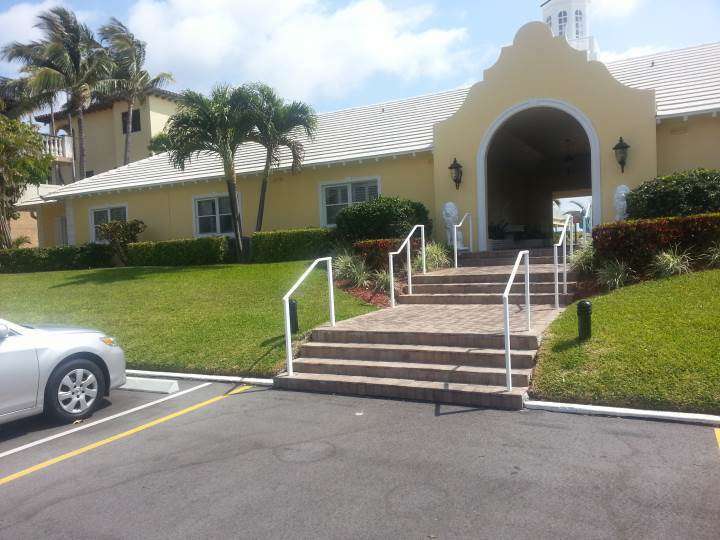 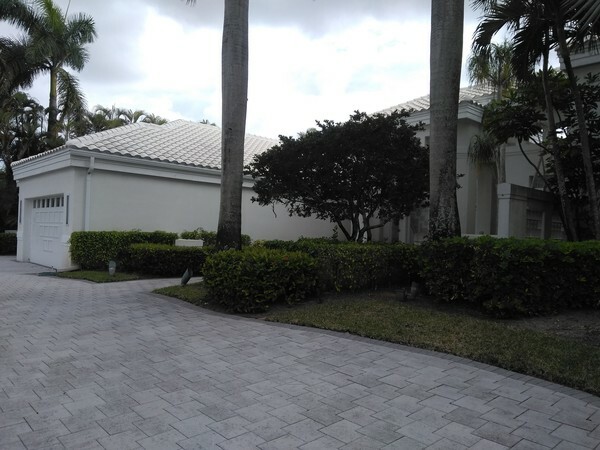 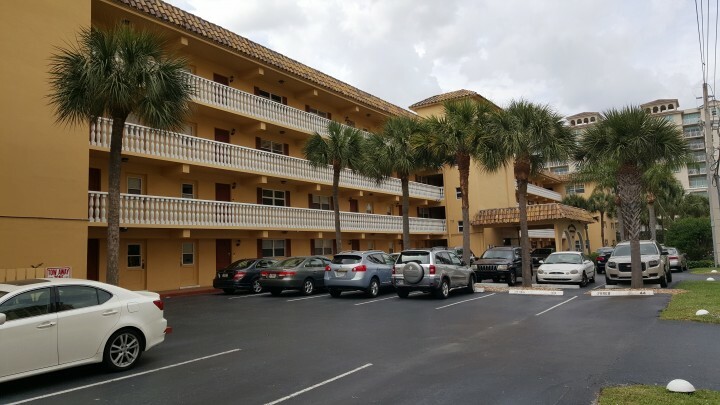 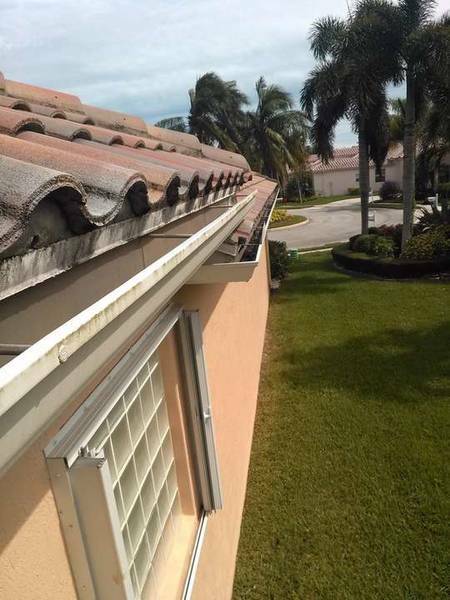 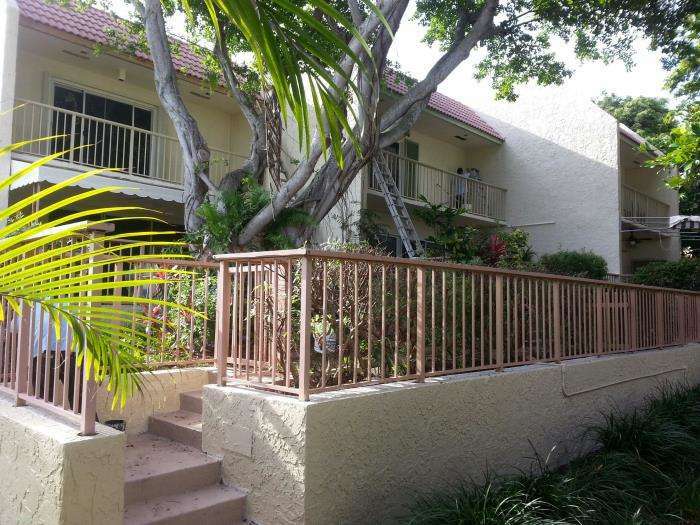 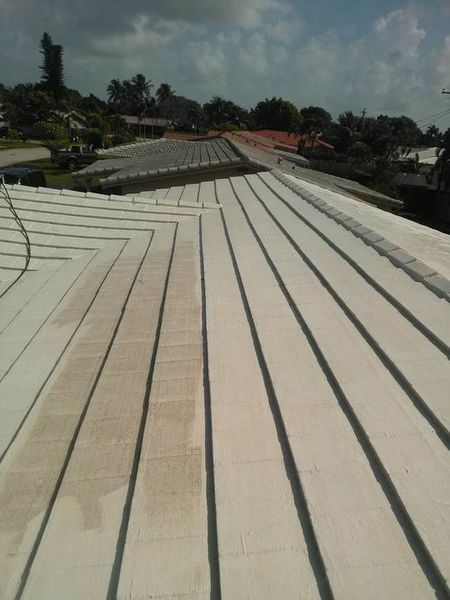 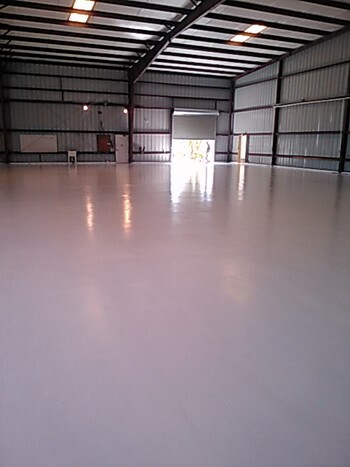 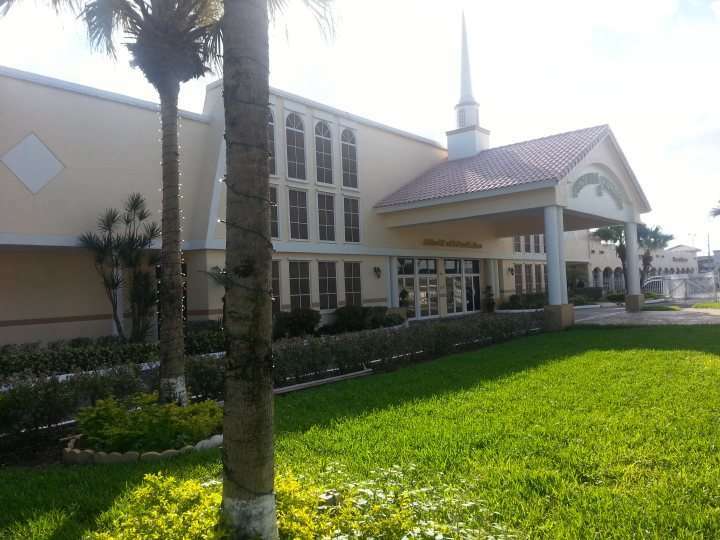 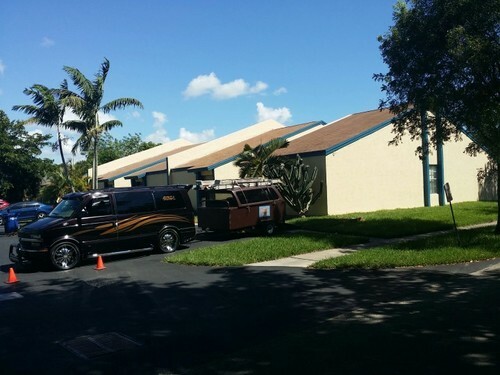 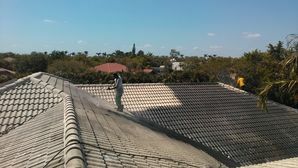 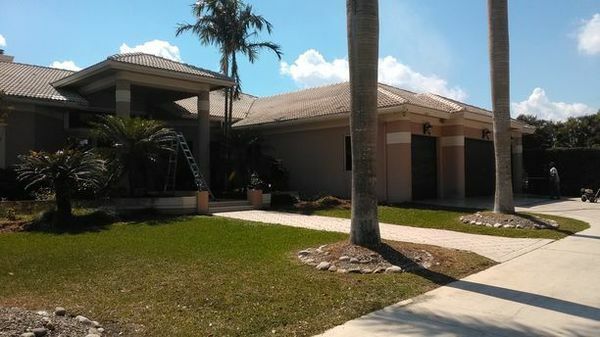 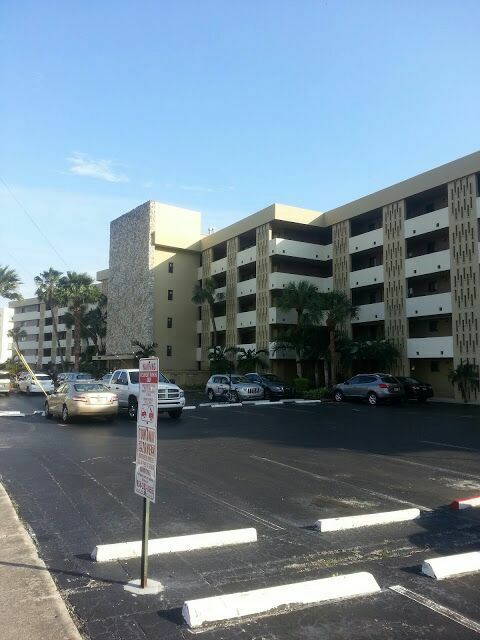 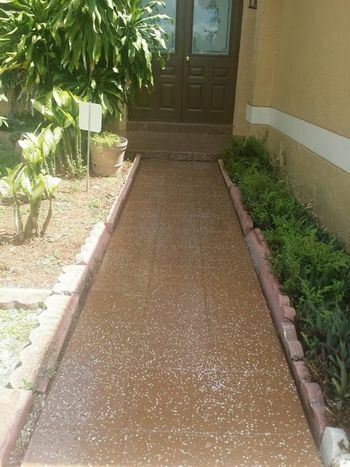 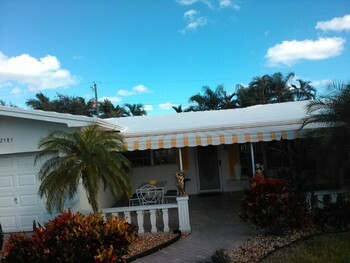 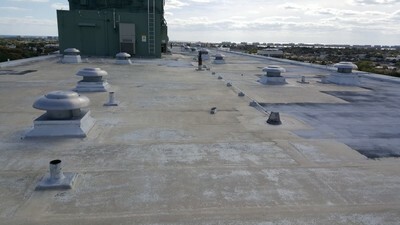 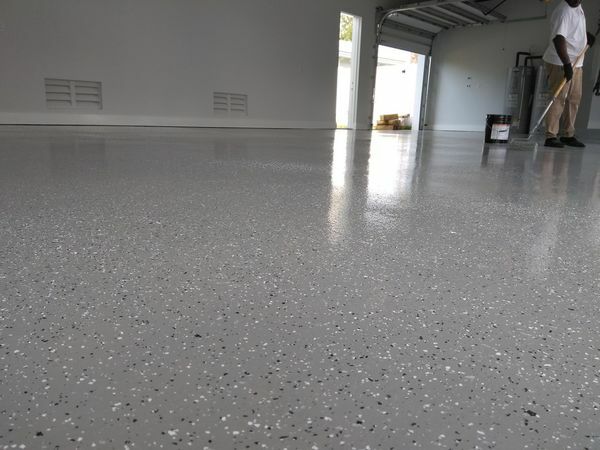 Complete Roof Coating in Deerfield Beach, Fl. 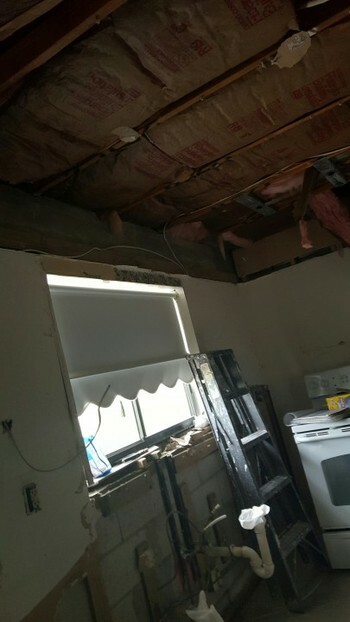 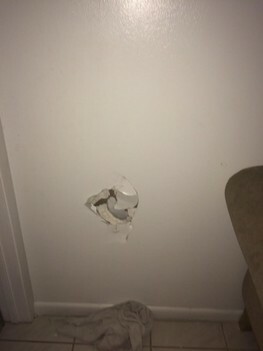 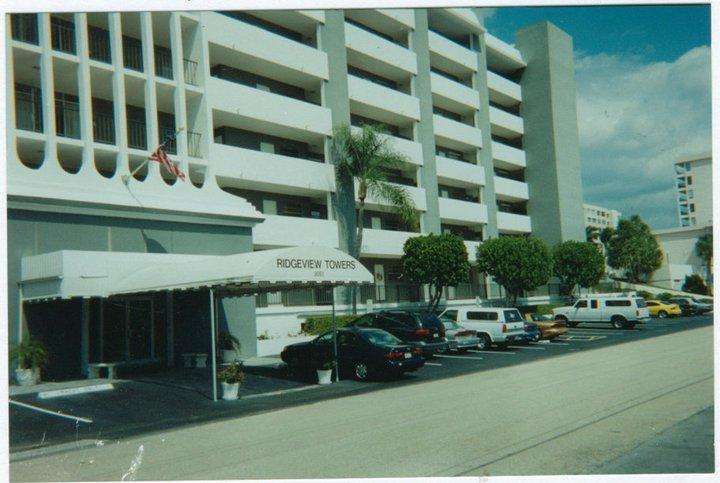 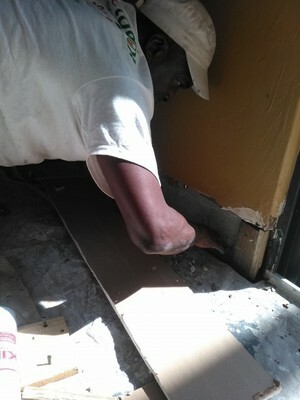 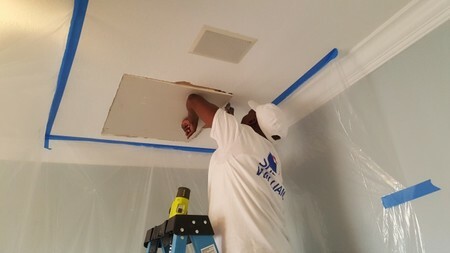 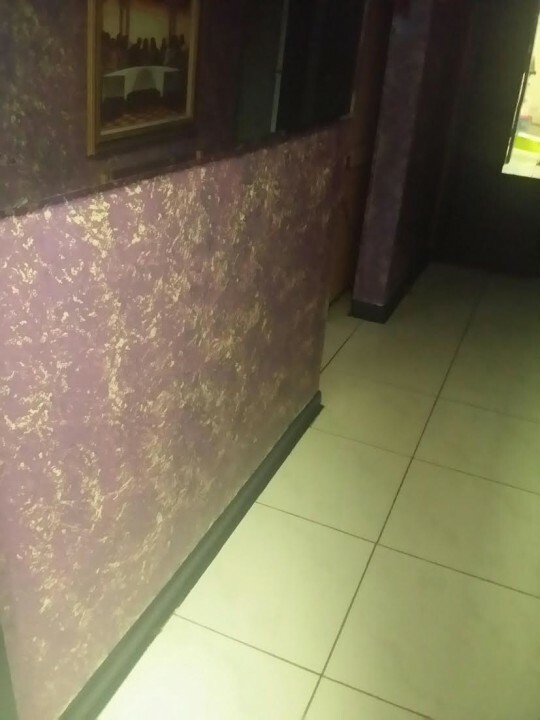 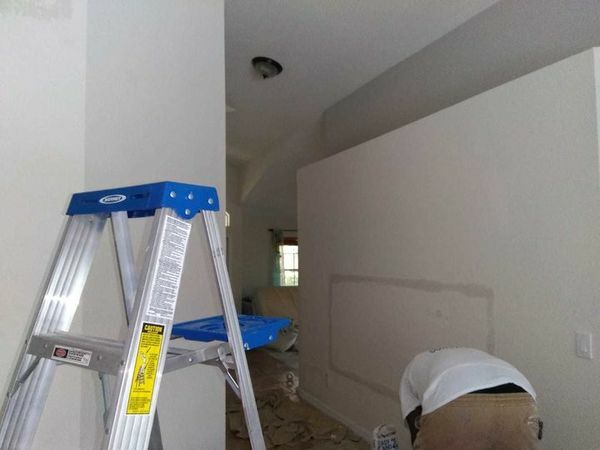 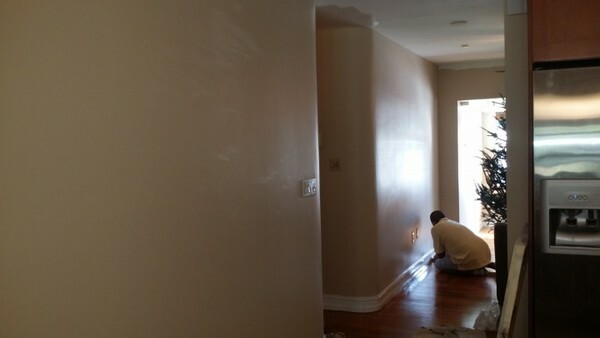 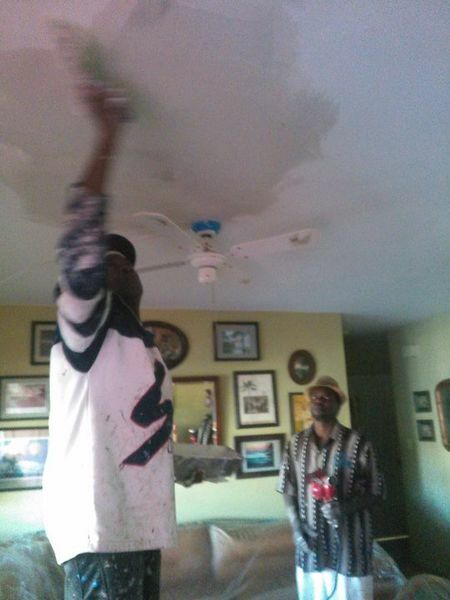 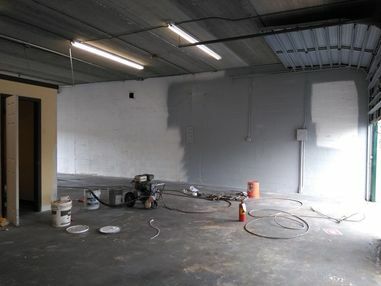 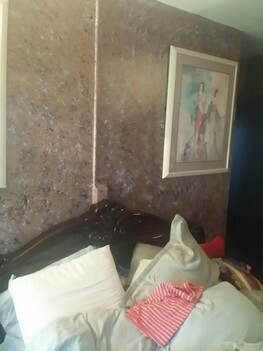 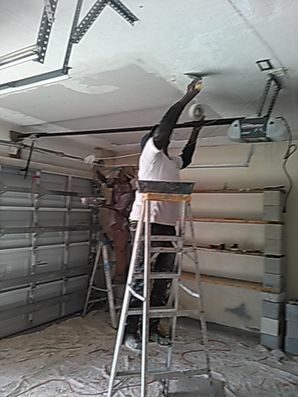 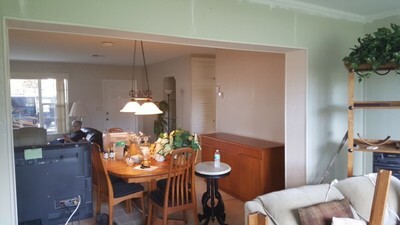 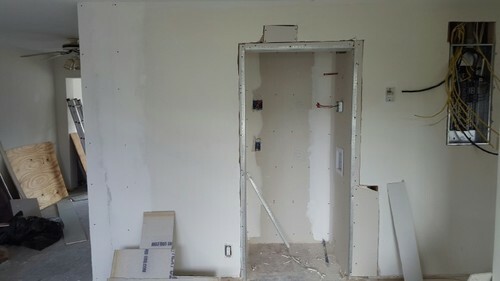 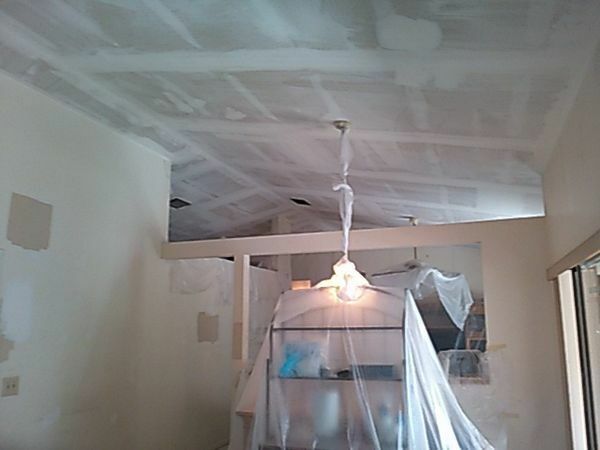 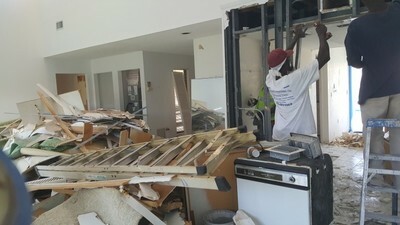 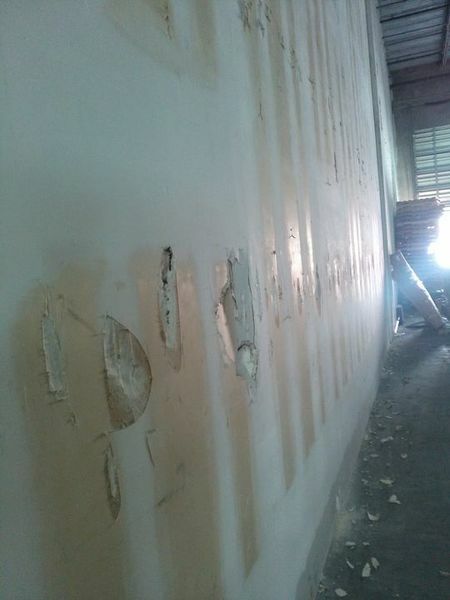 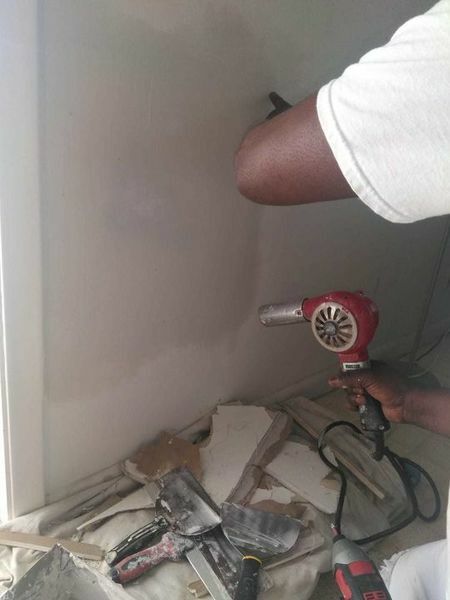 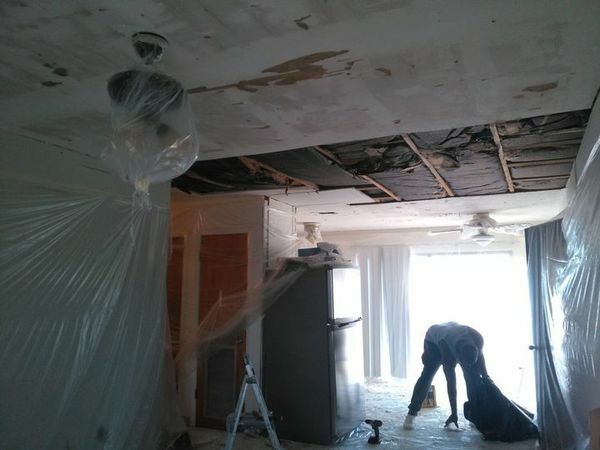 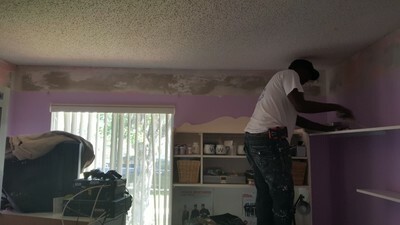 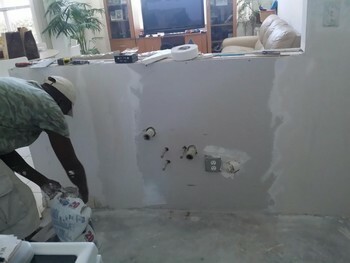 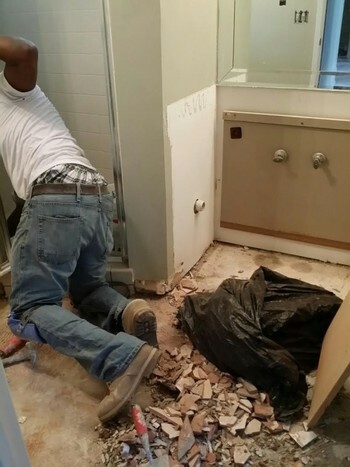 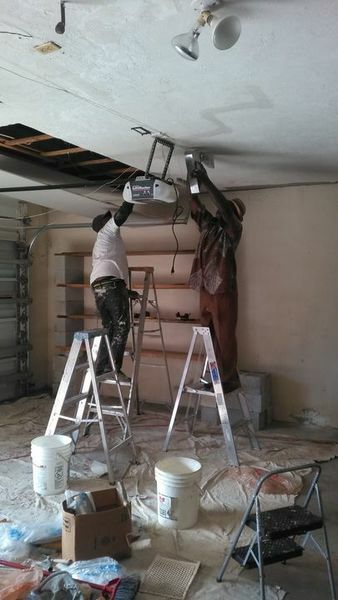 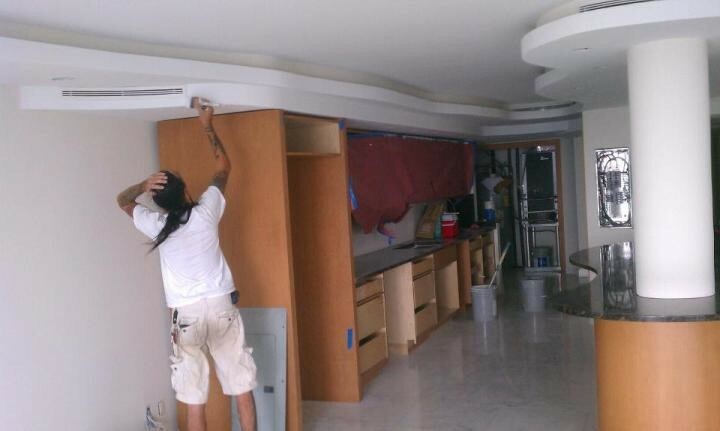 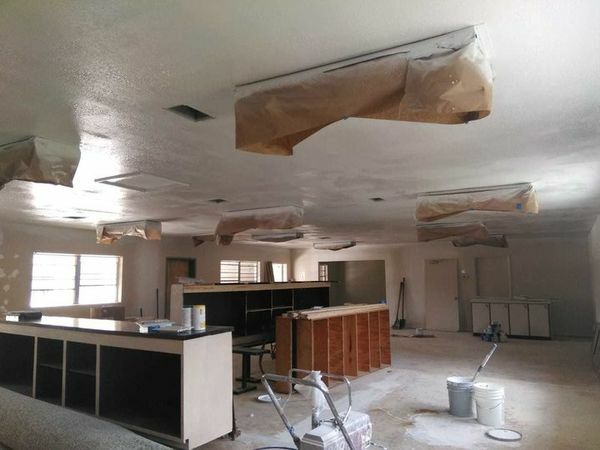 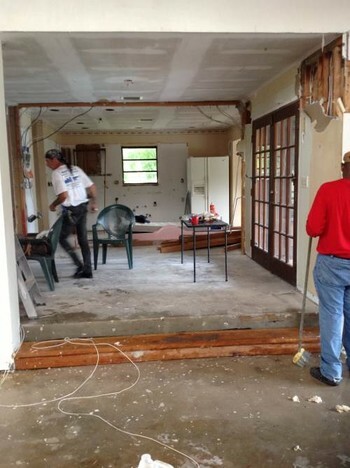 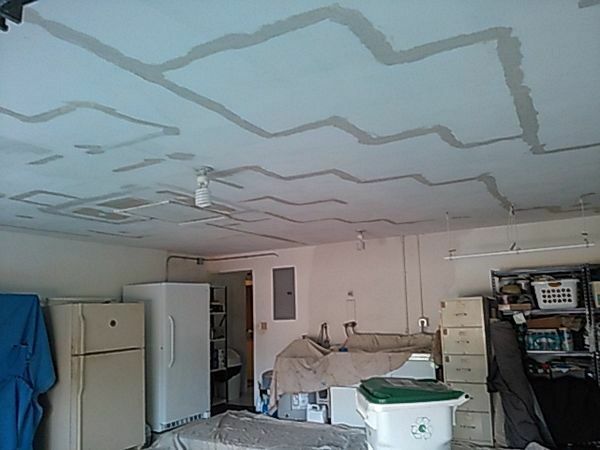 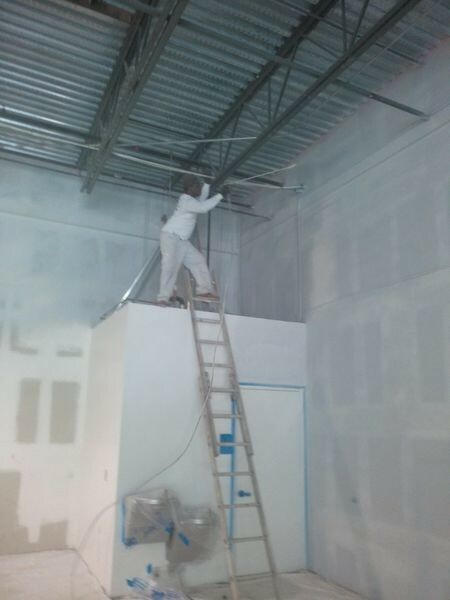 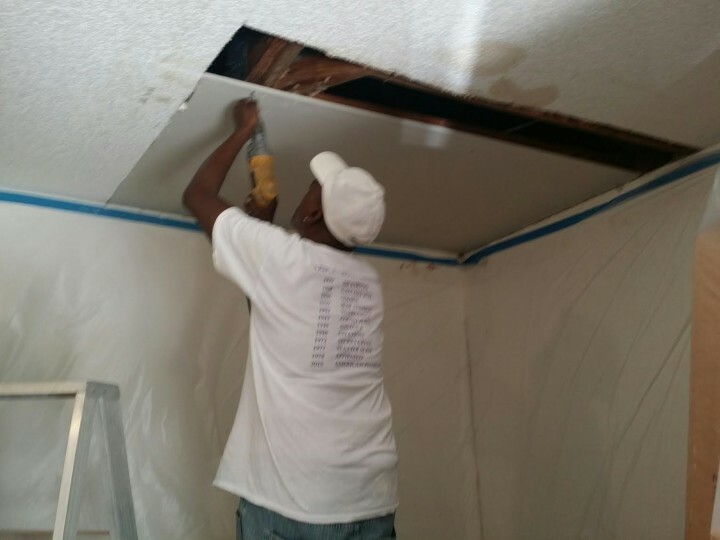 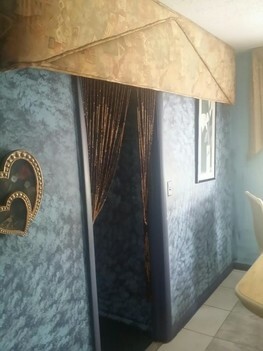 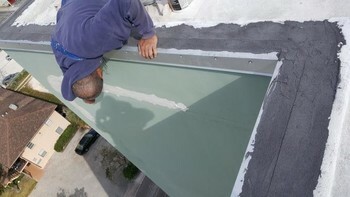 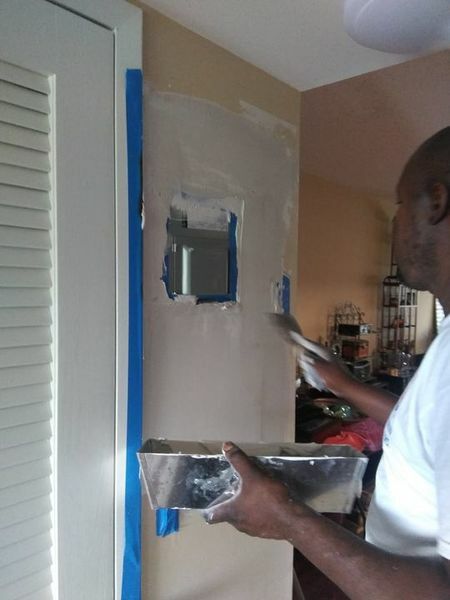 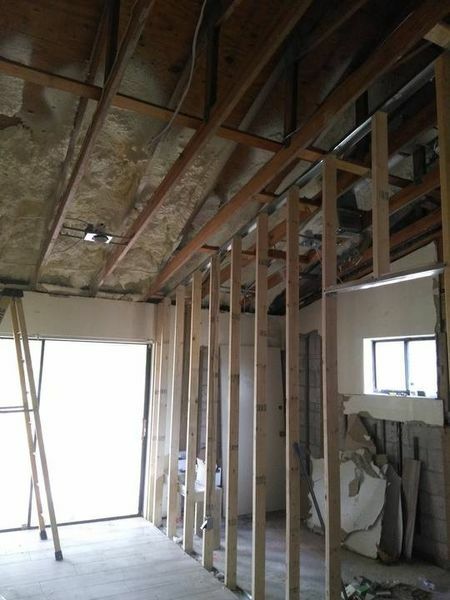 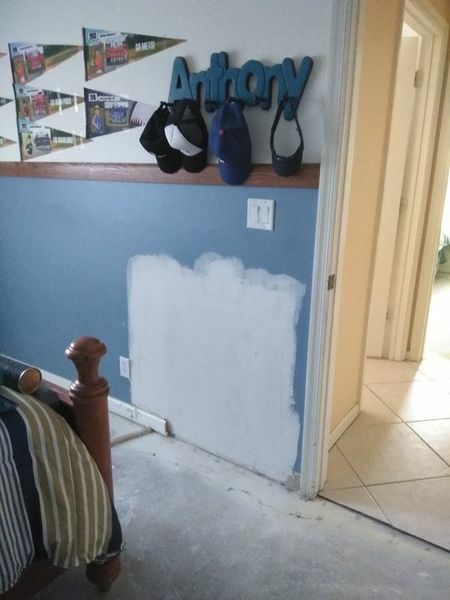 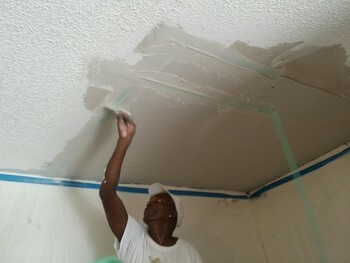 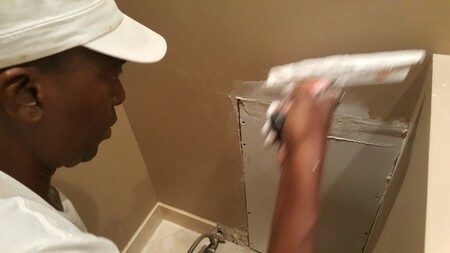 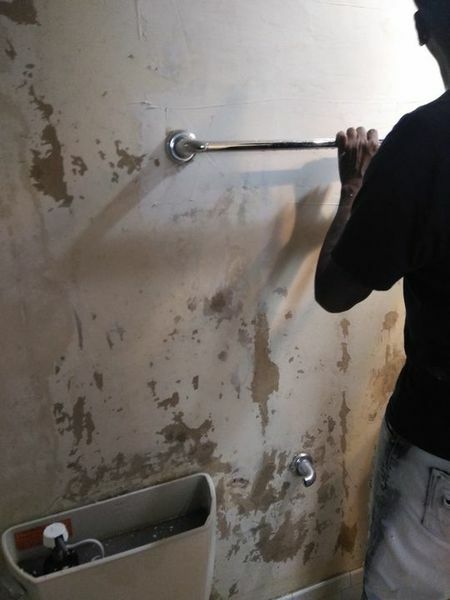 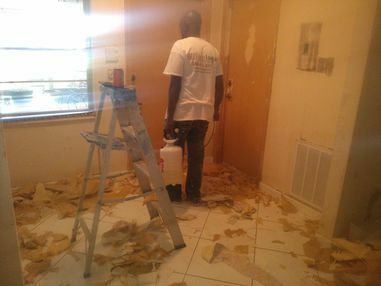 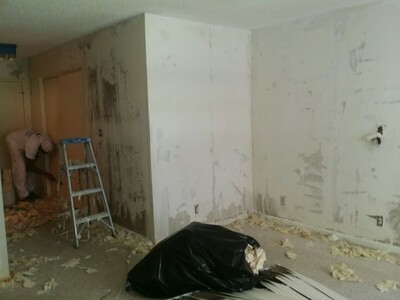 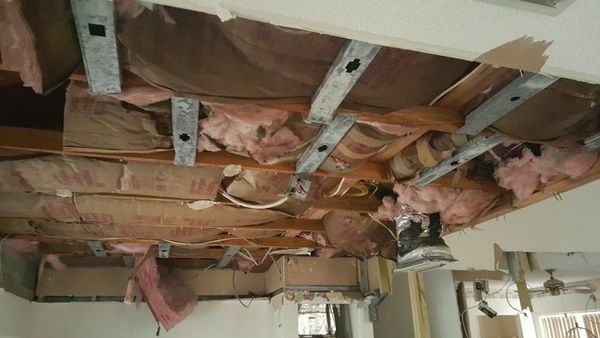 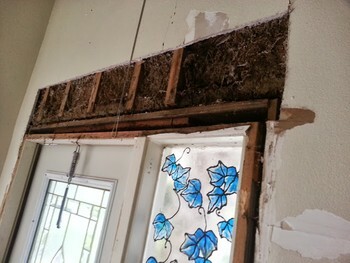 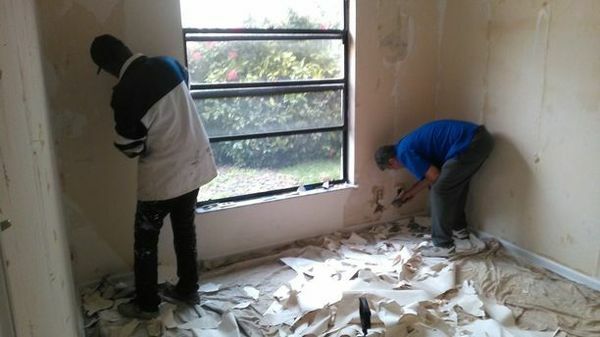 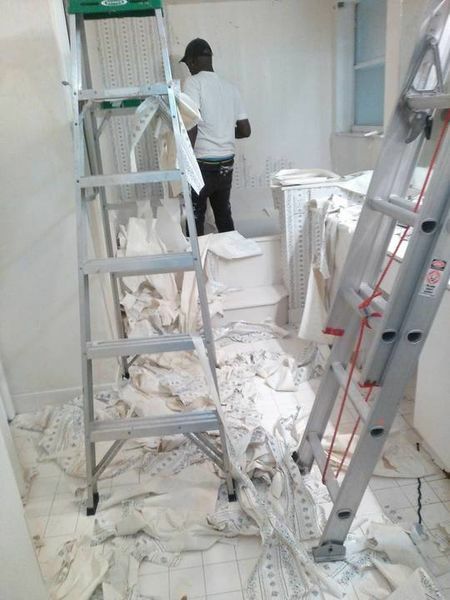 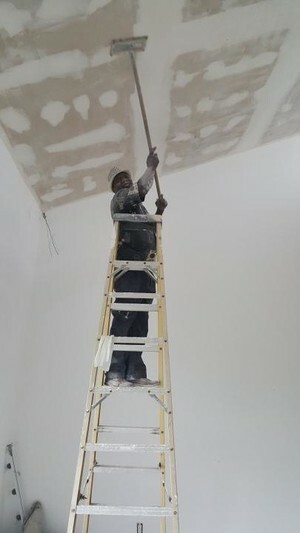 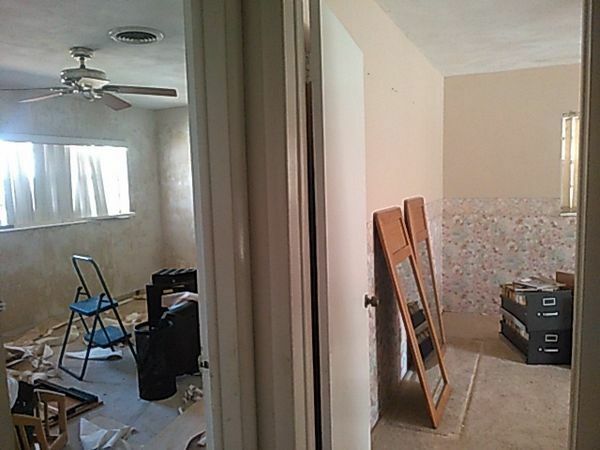 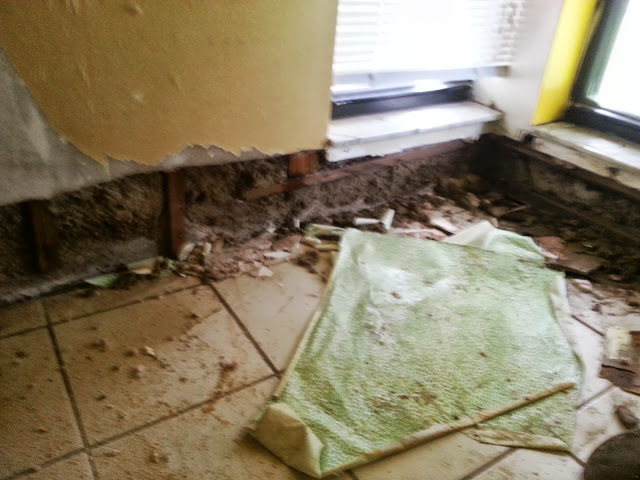 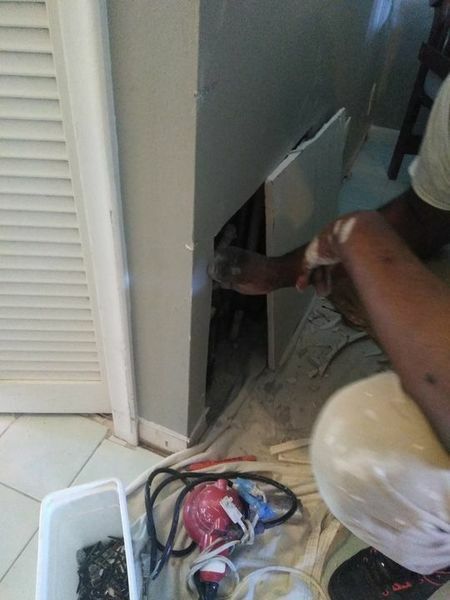 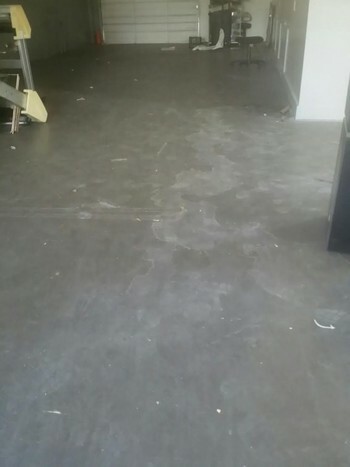 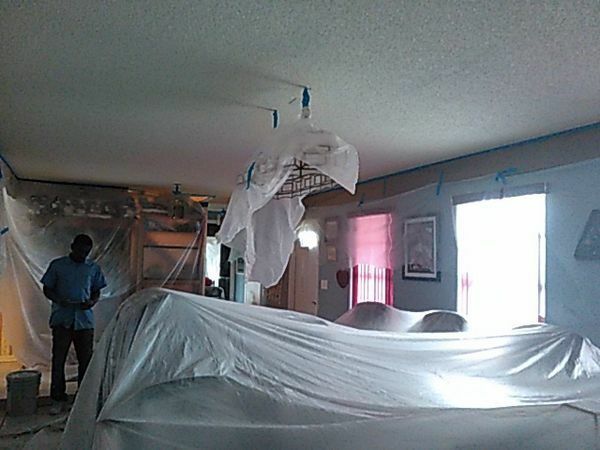 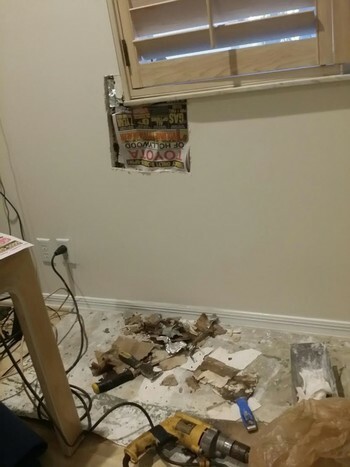 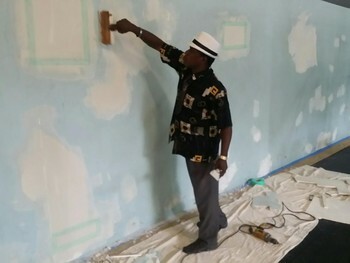 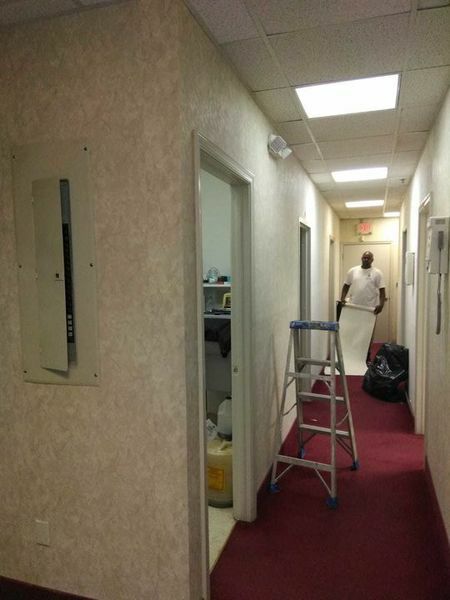 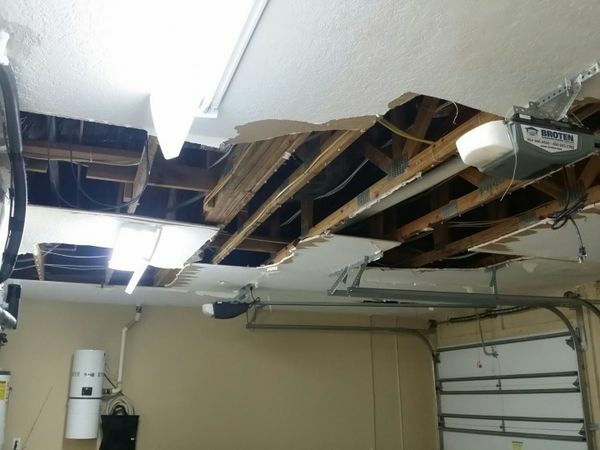 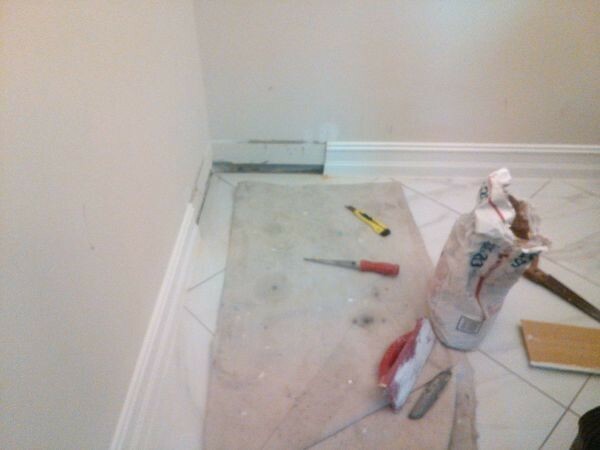 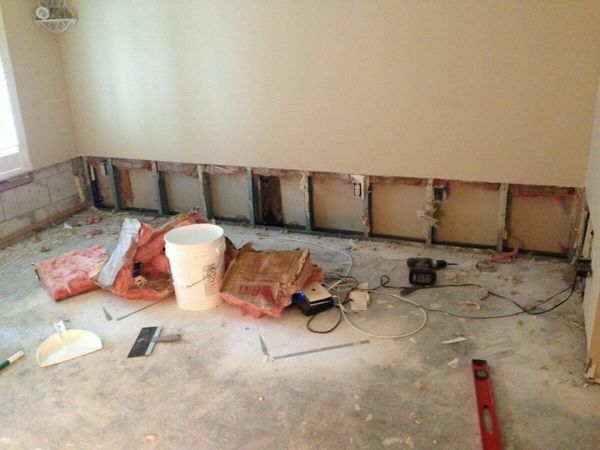 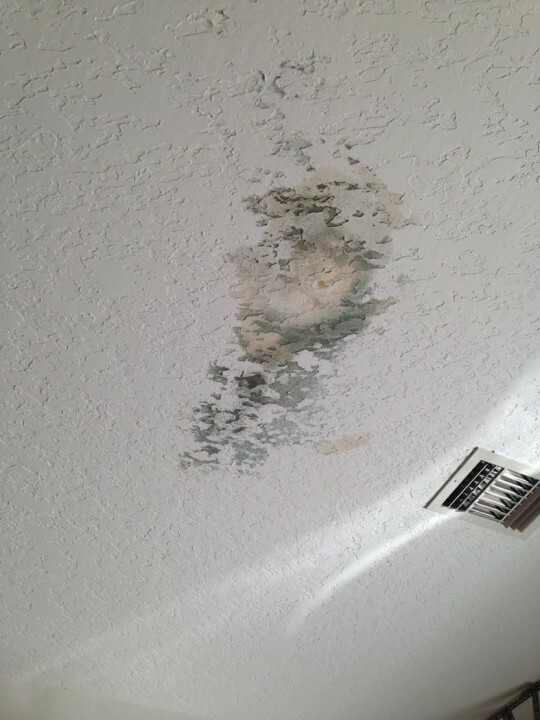 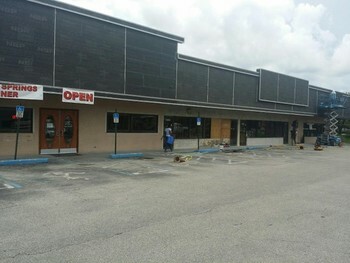 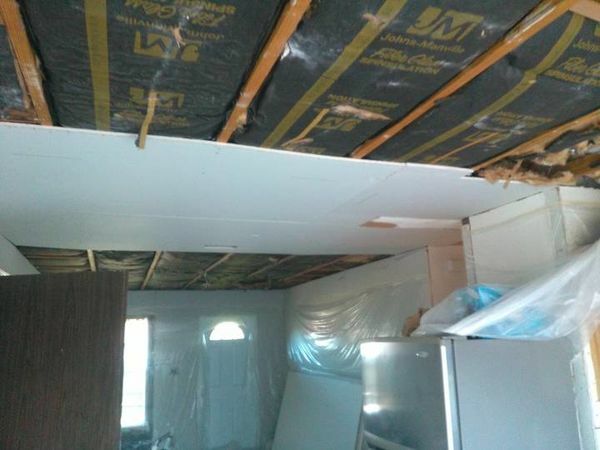 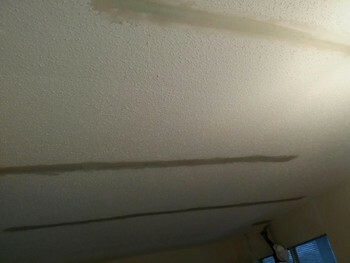 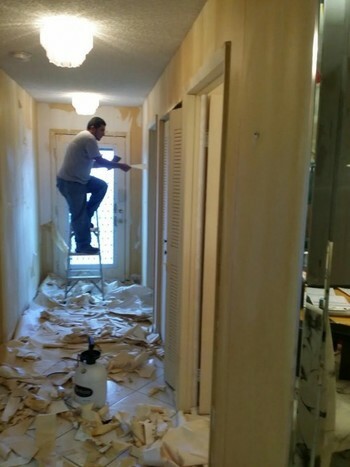 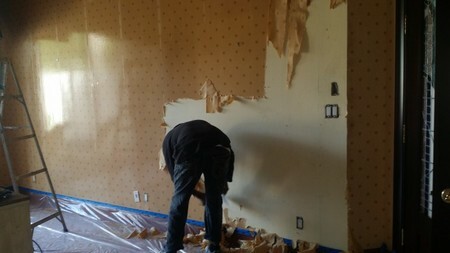 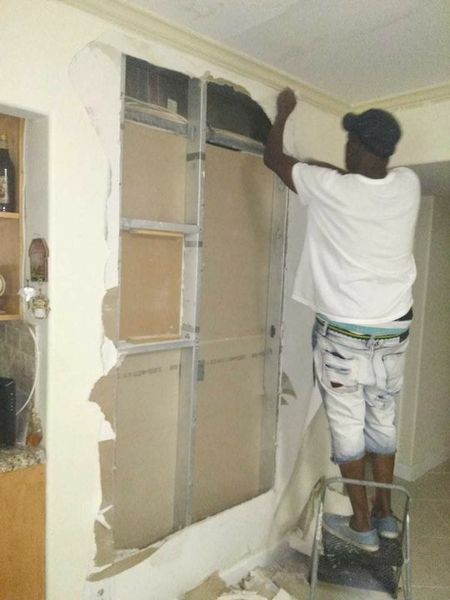 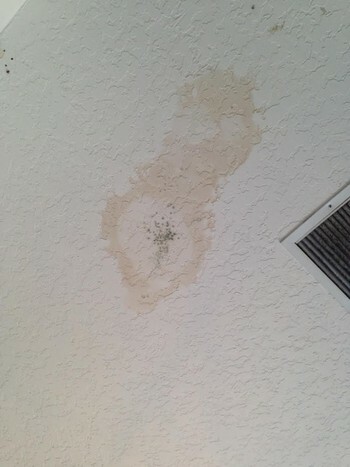 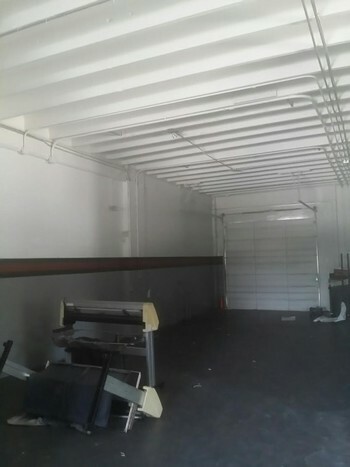 Sheet Rock Repair in Fort Lauderdale, FL. 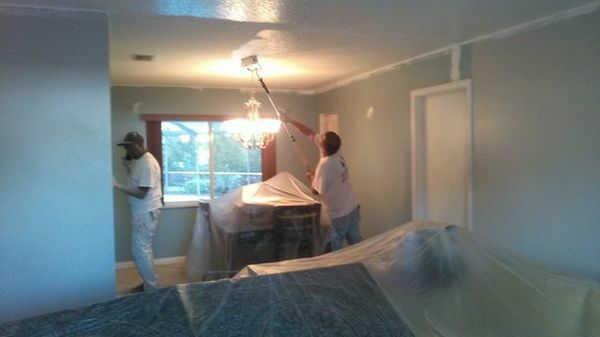 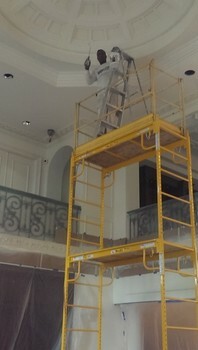 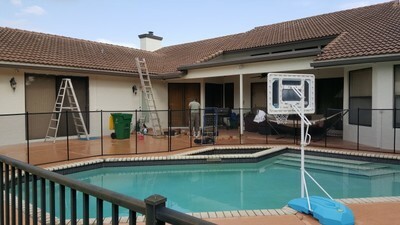 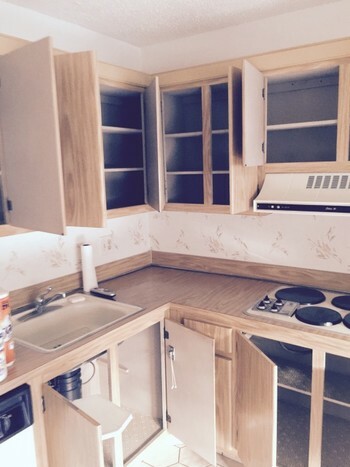 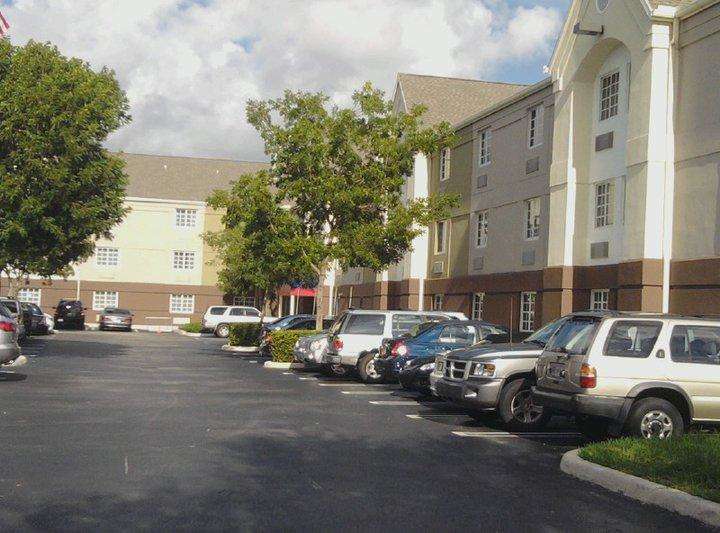 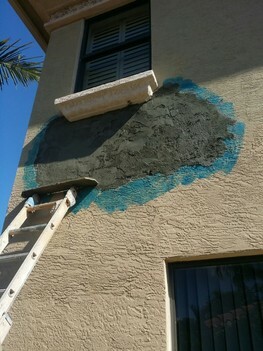 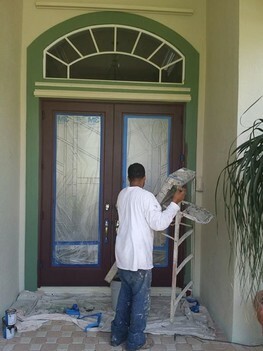 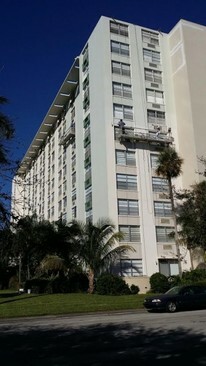 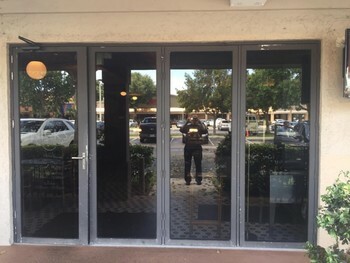 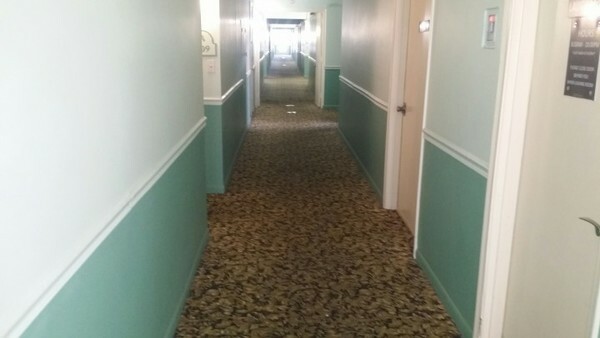 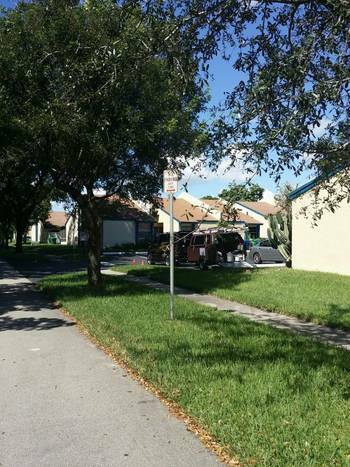 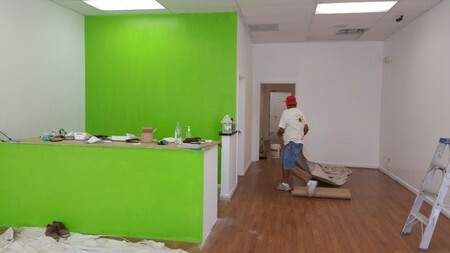 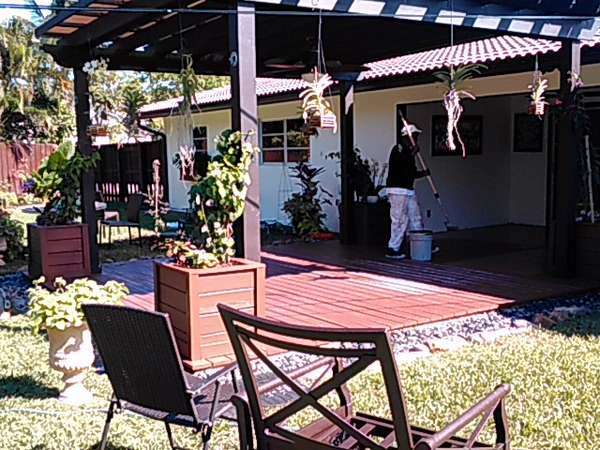 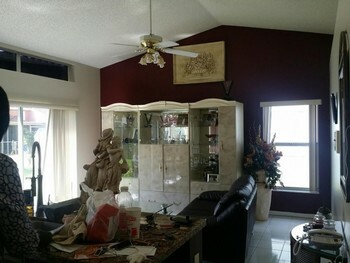 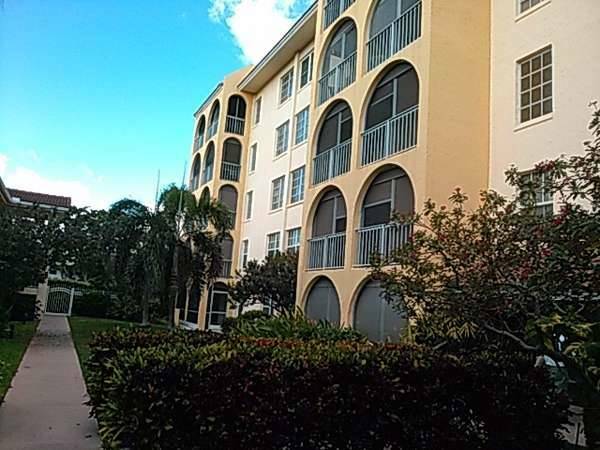 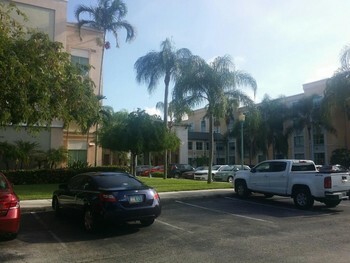 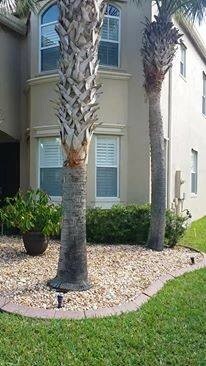 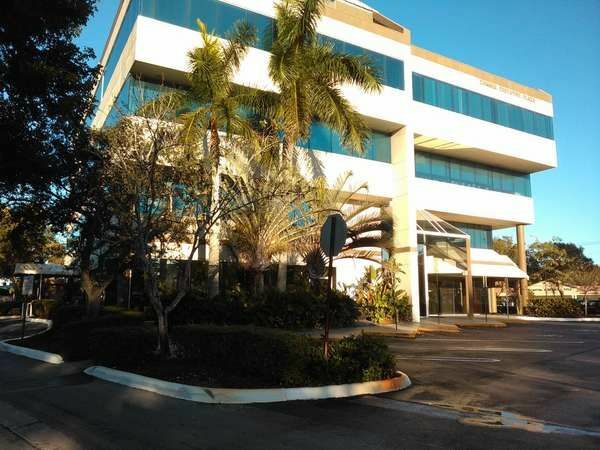 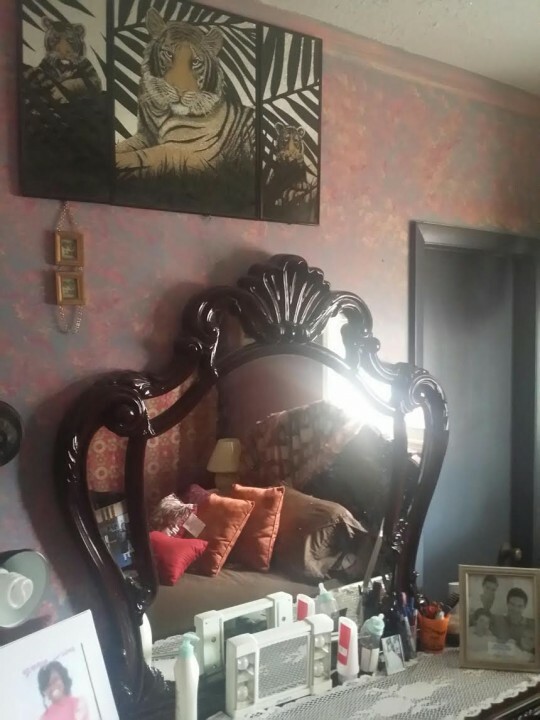 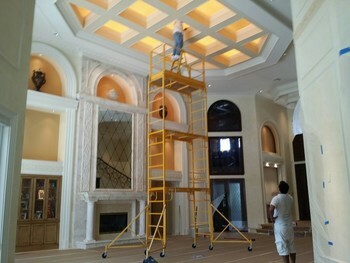 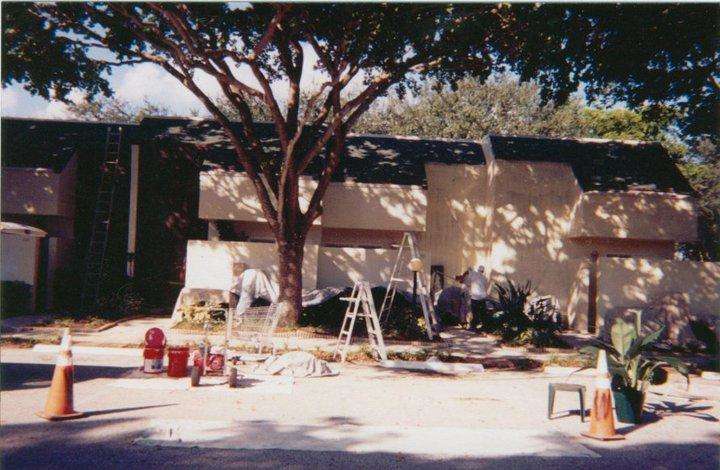 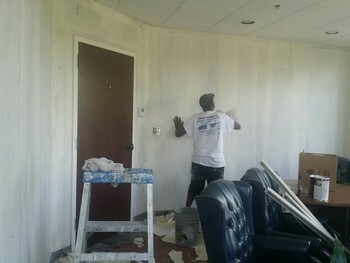 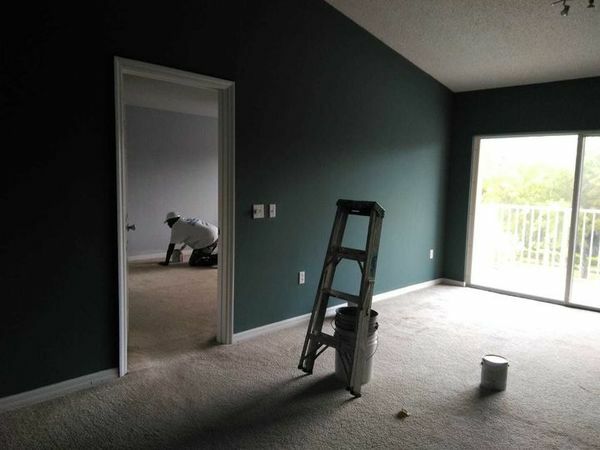 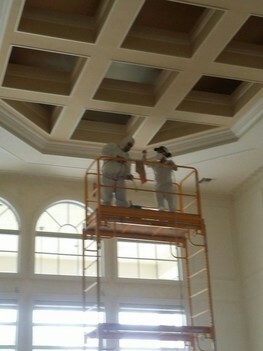 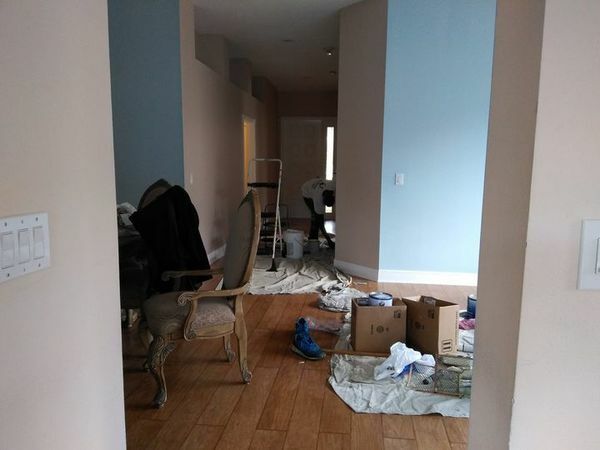 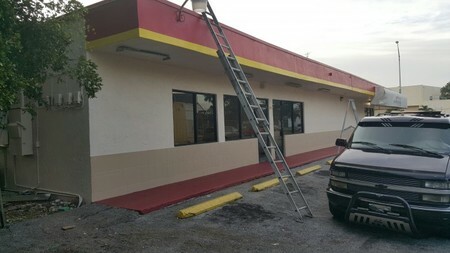 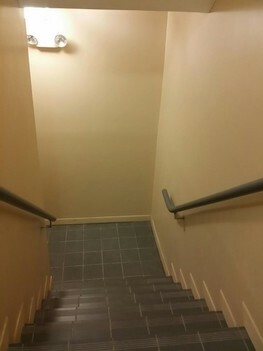 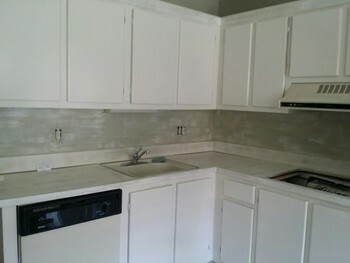 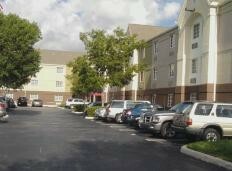 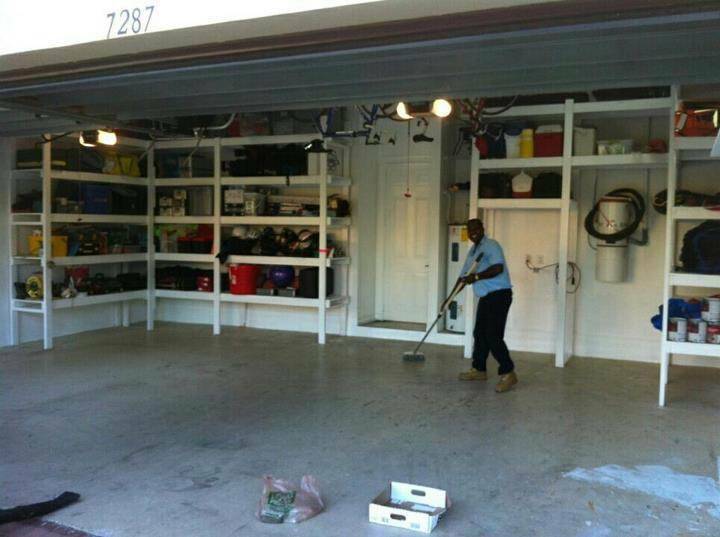 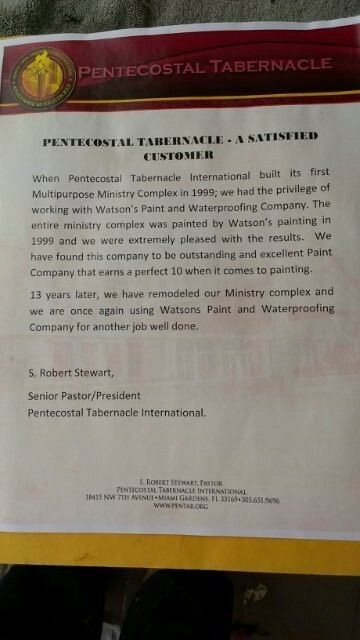 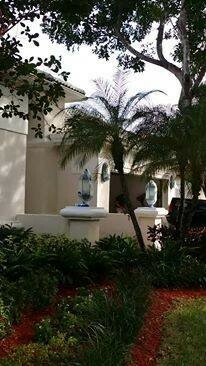 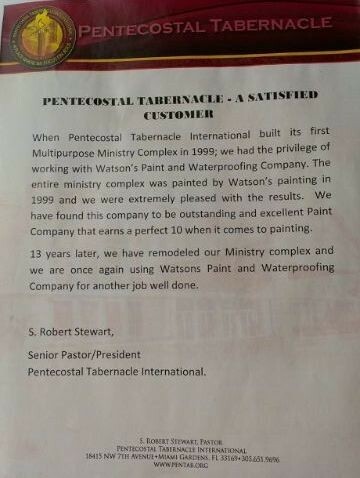 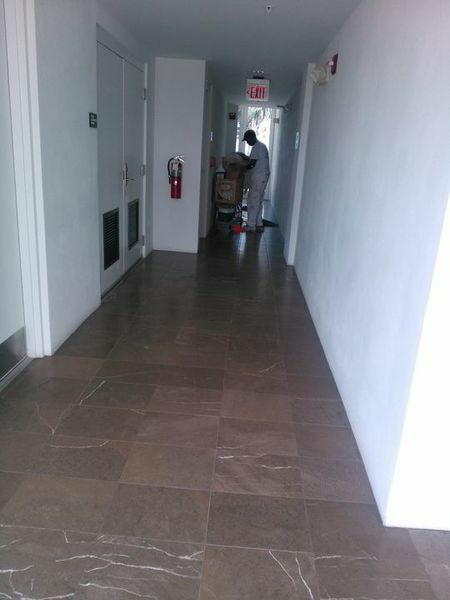 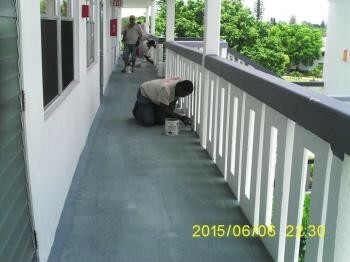 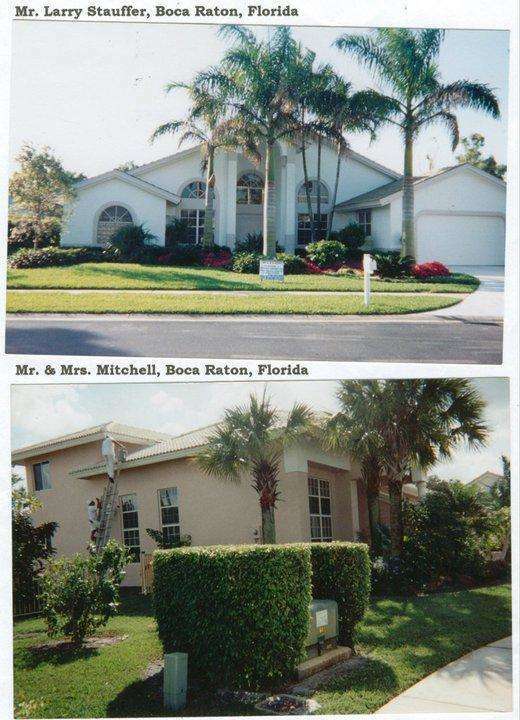 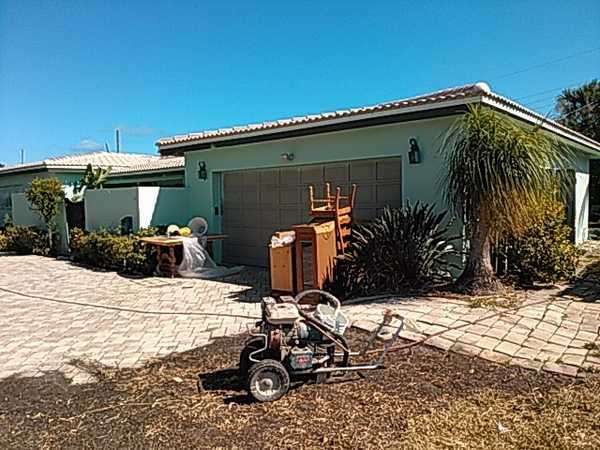 Repainting in Boca Raton, FL. 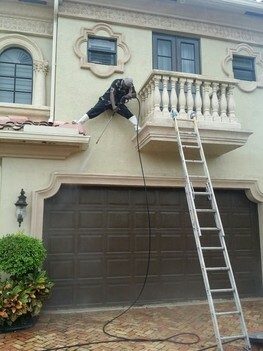 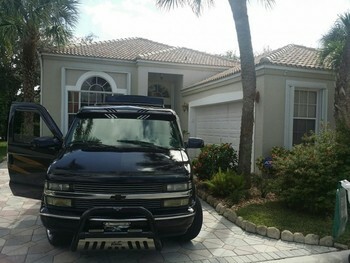 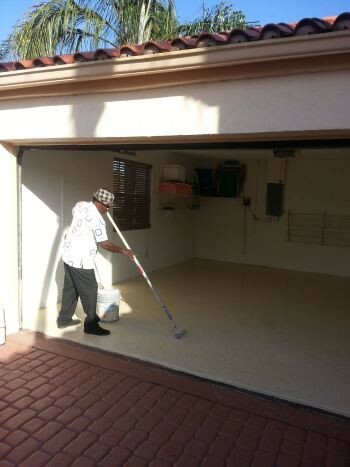 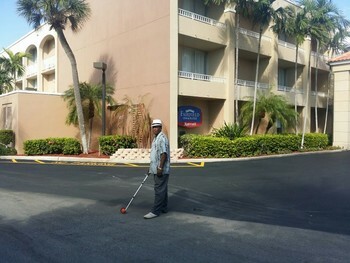 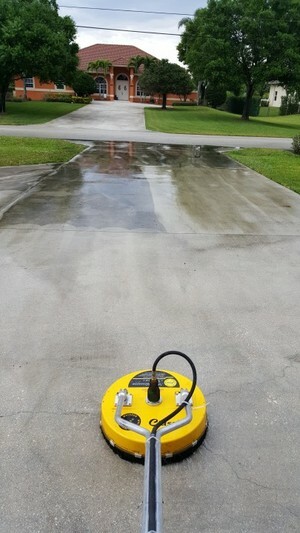 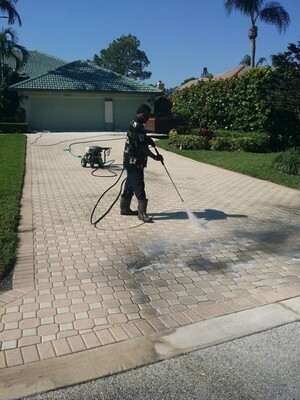 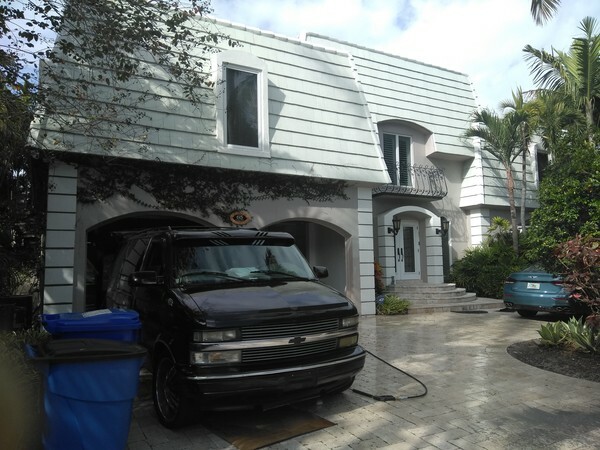 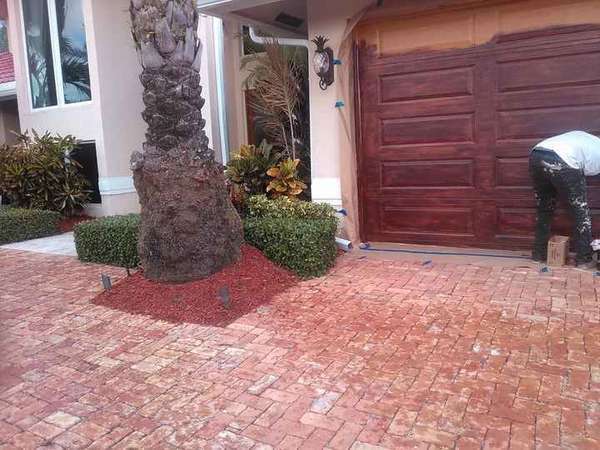 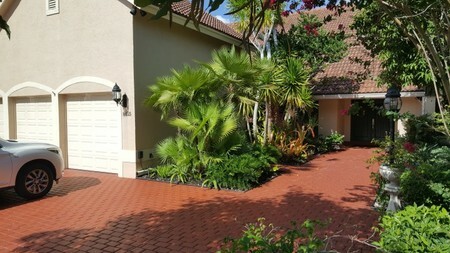 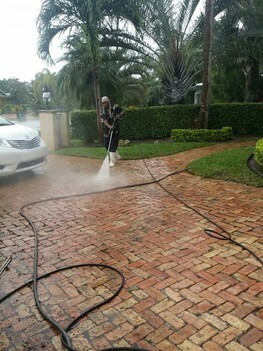 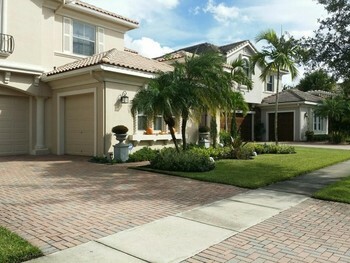 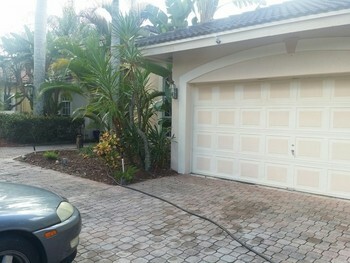 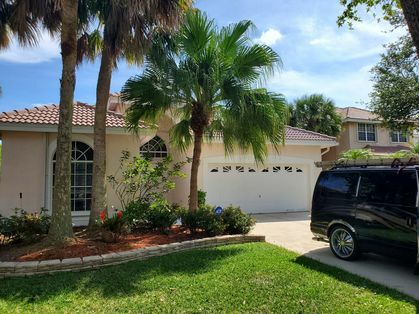 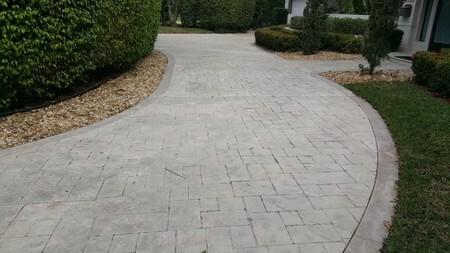 Driveway Washing in Ft. Lauderdale, FL. 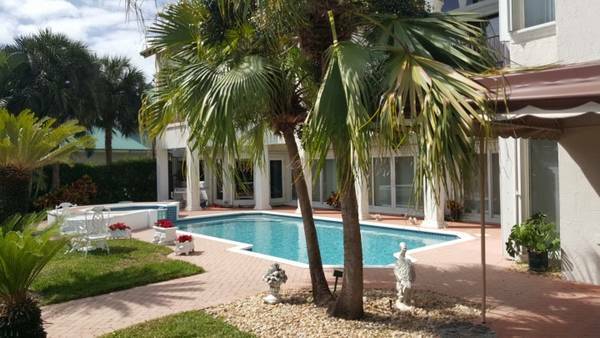 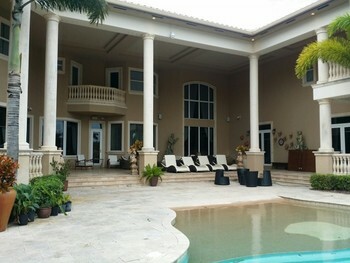 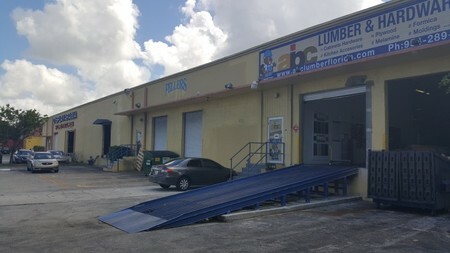 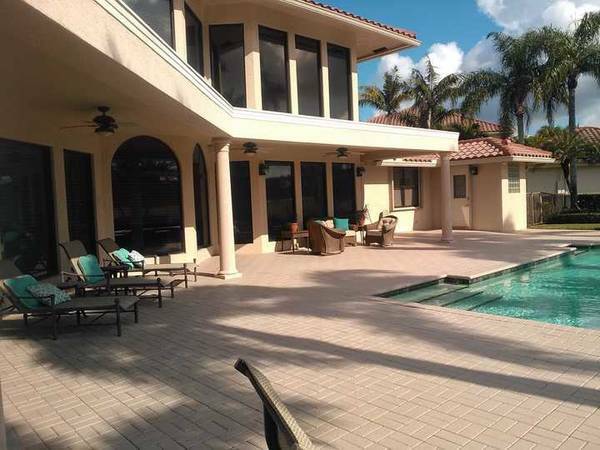 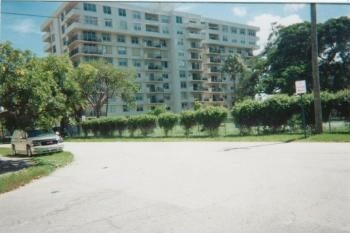 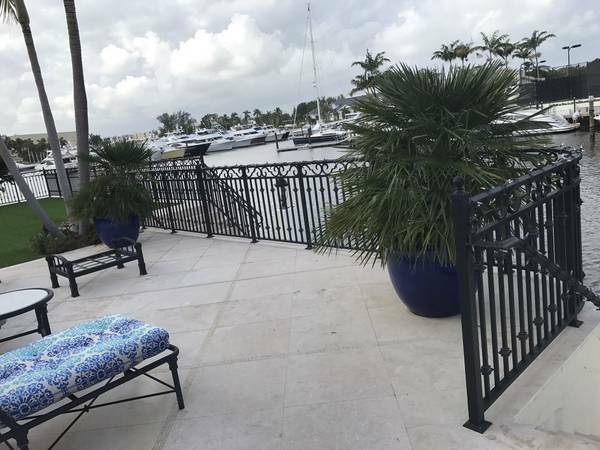 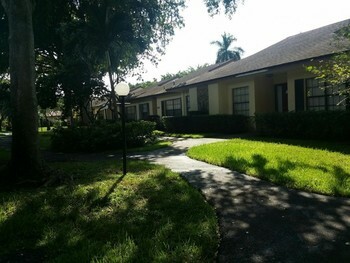 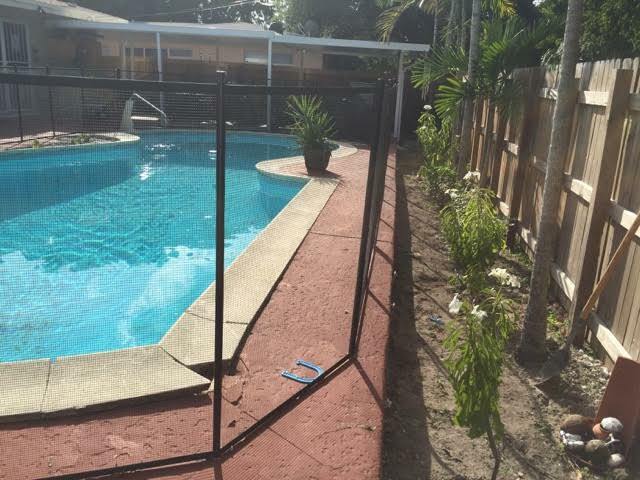 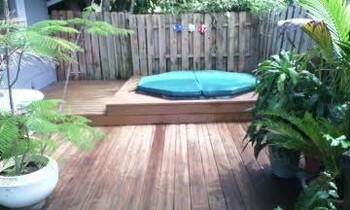 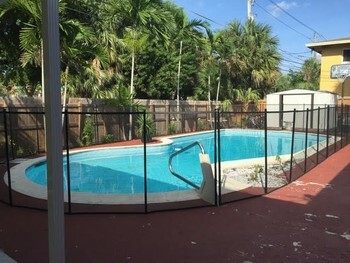 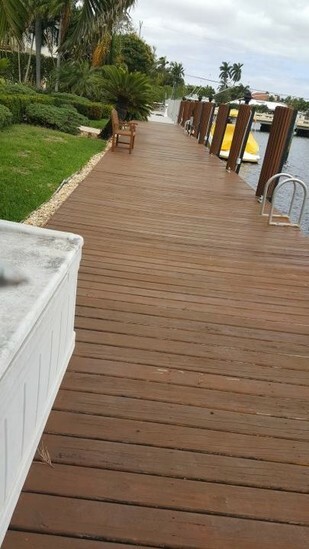 Residential Pool Deck in Plantation, FL. 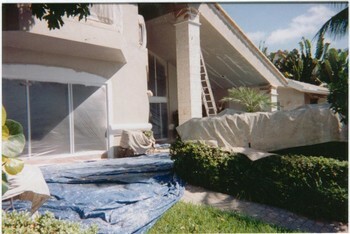 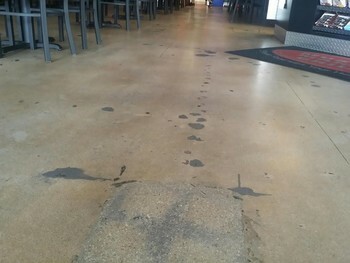 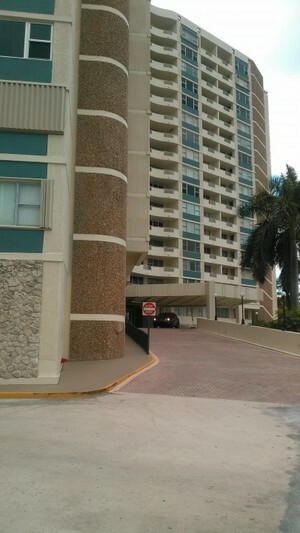 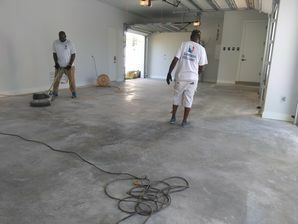 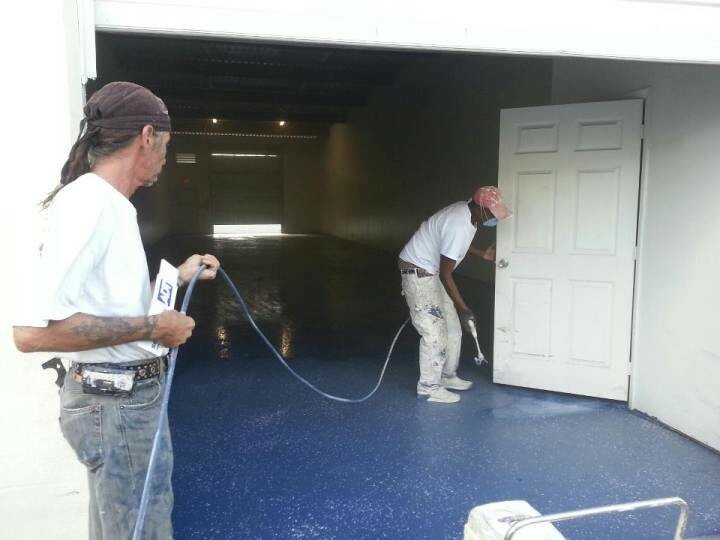 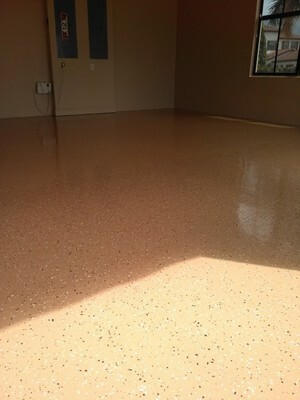 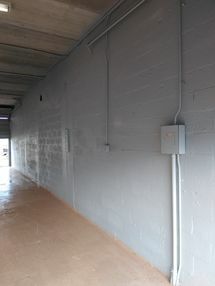 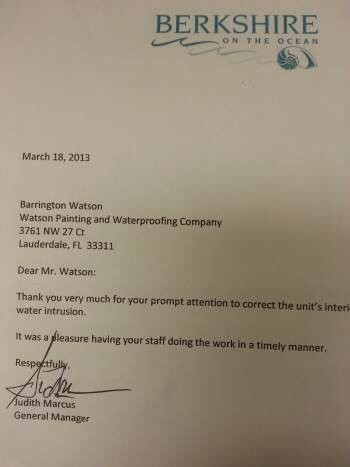 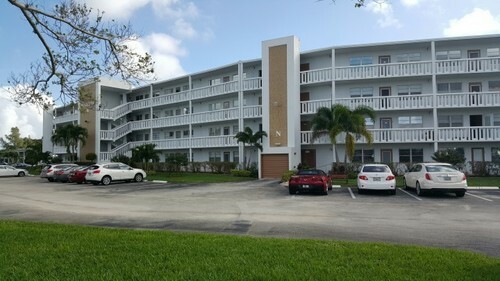 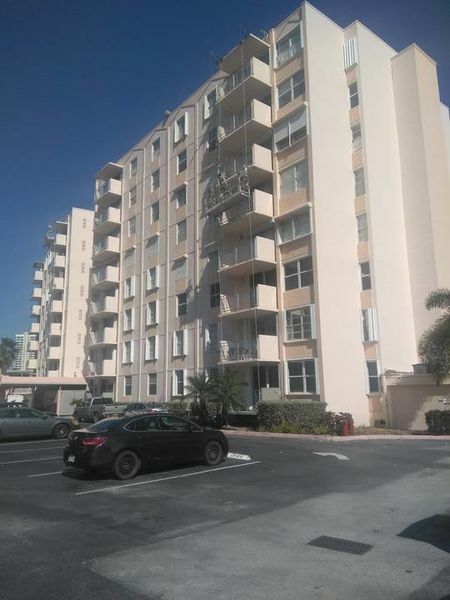 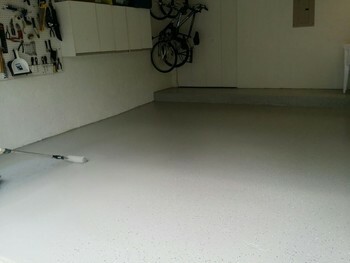 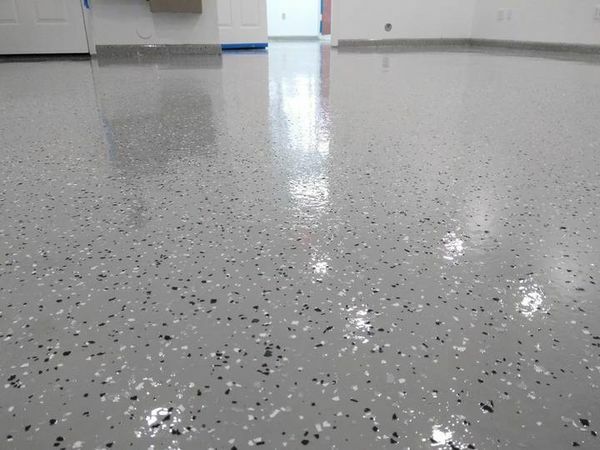 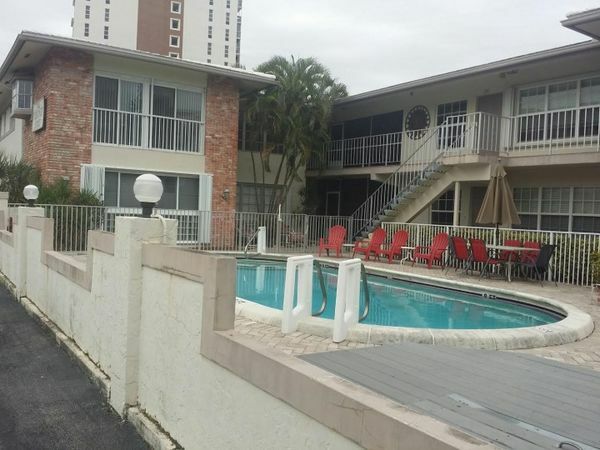 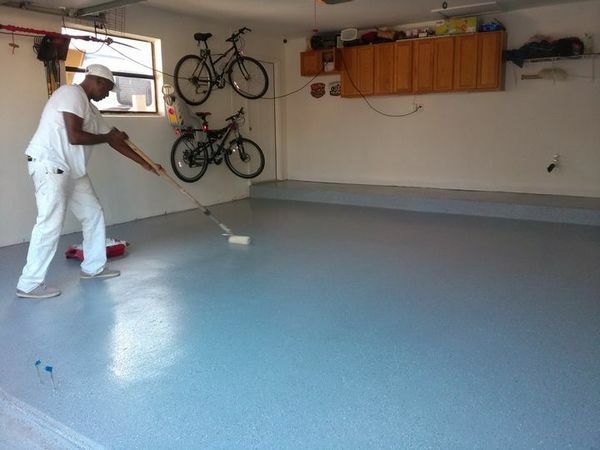 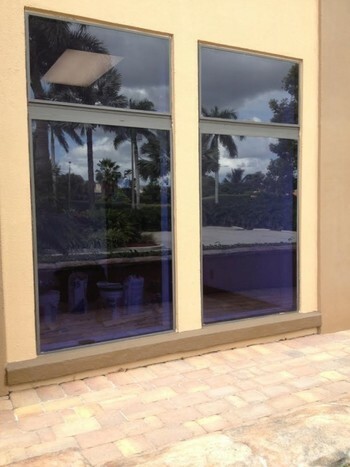 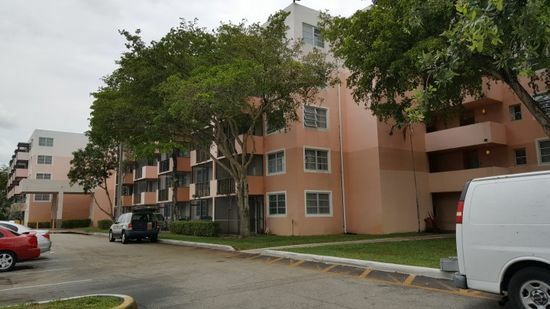 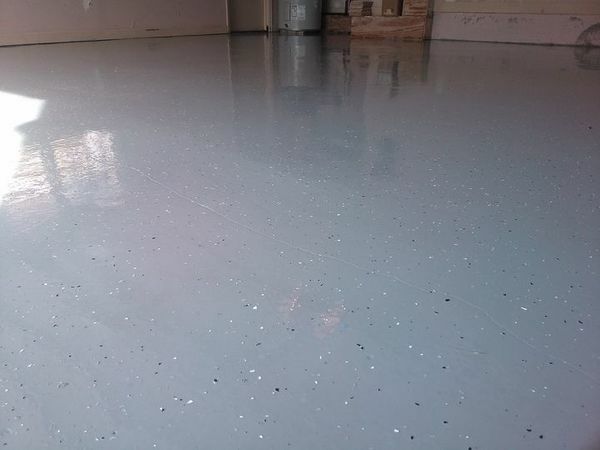 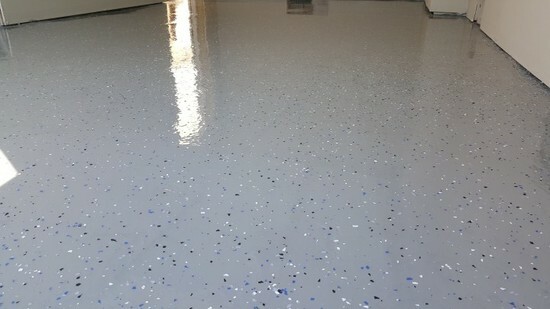 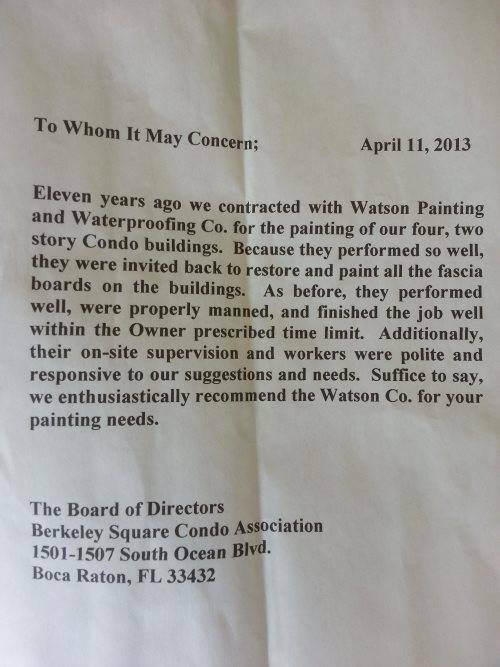 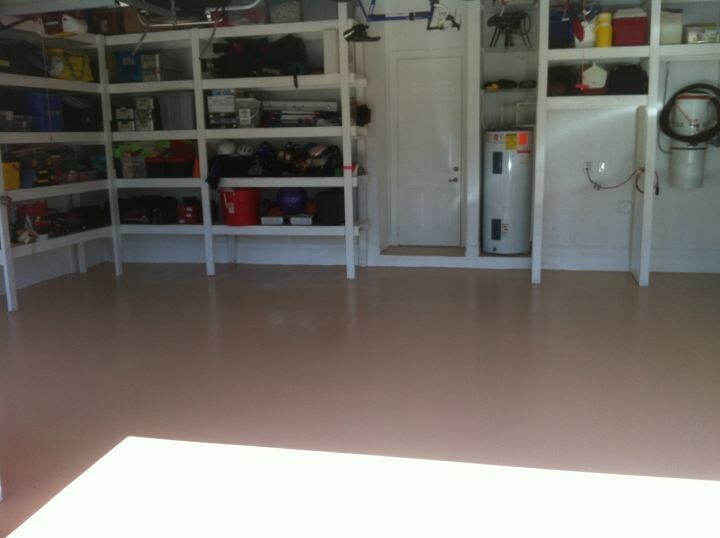 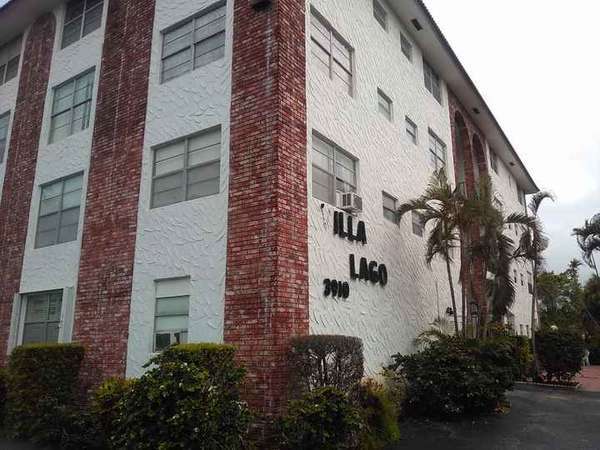 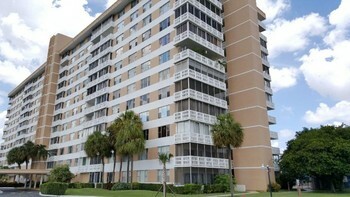 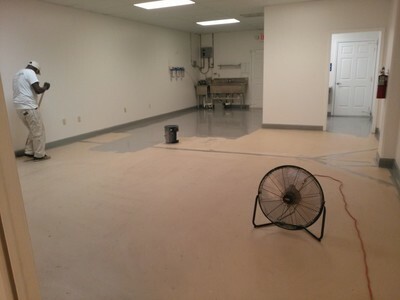 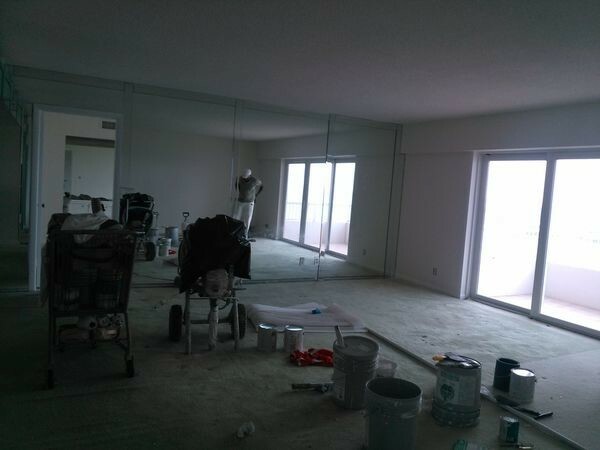 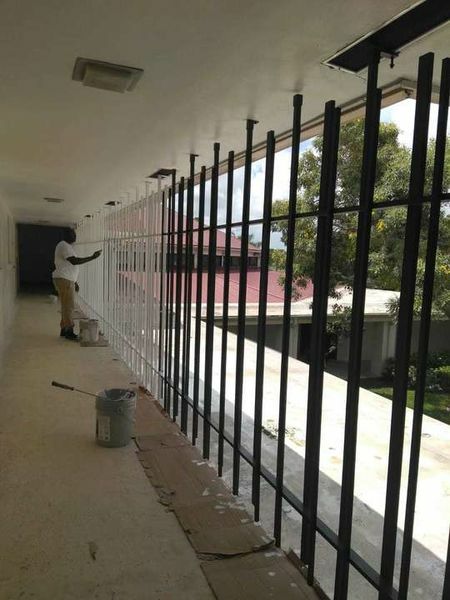 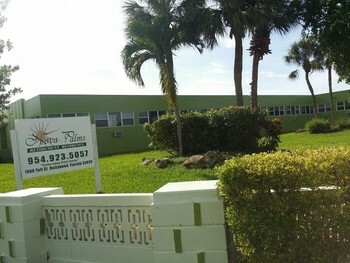 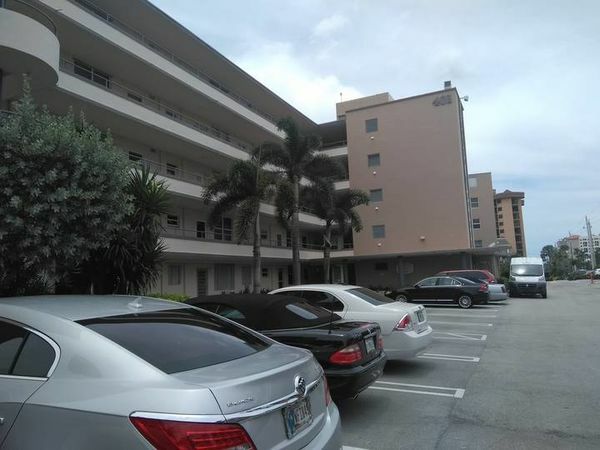 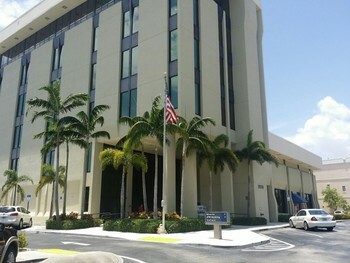 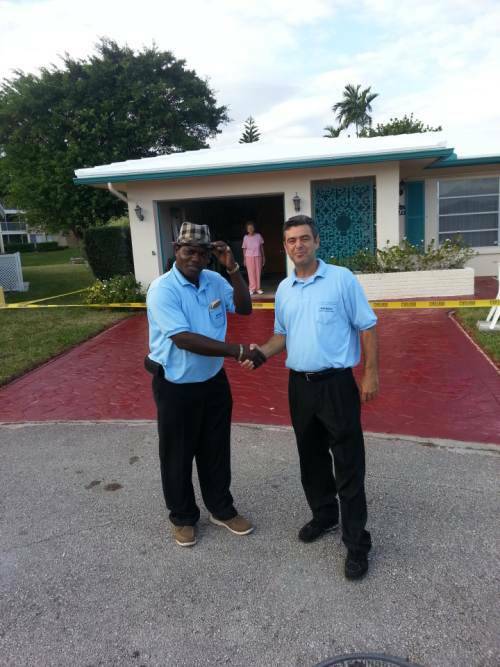 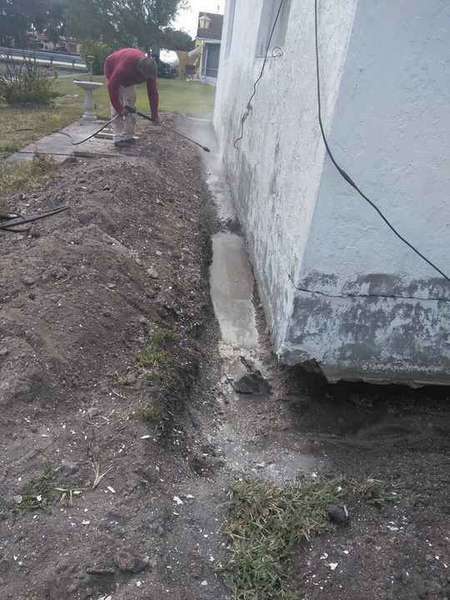 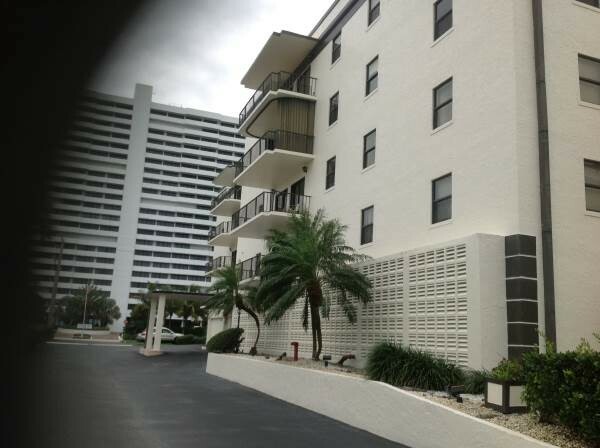 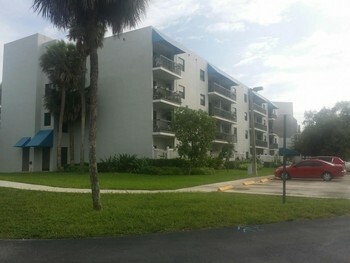 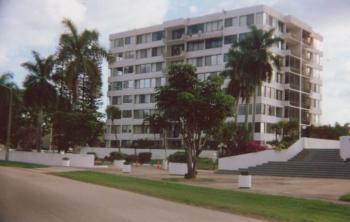 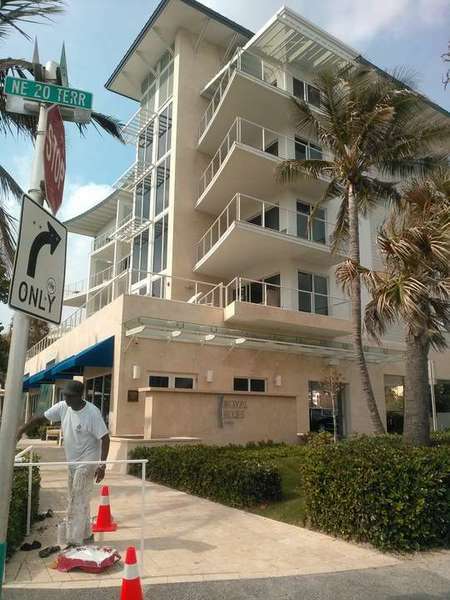 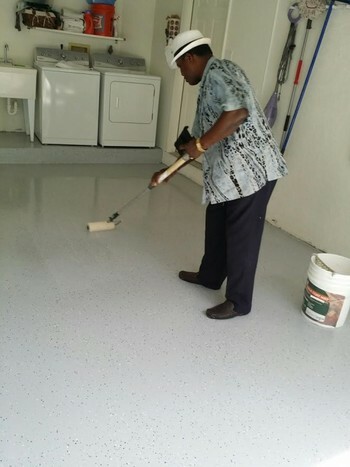 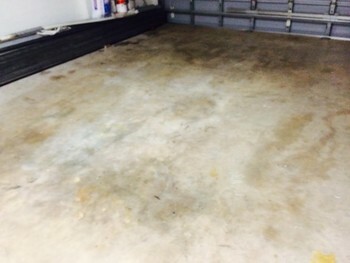 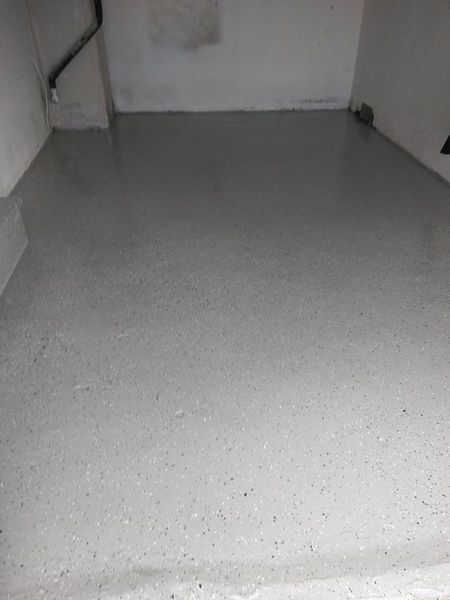 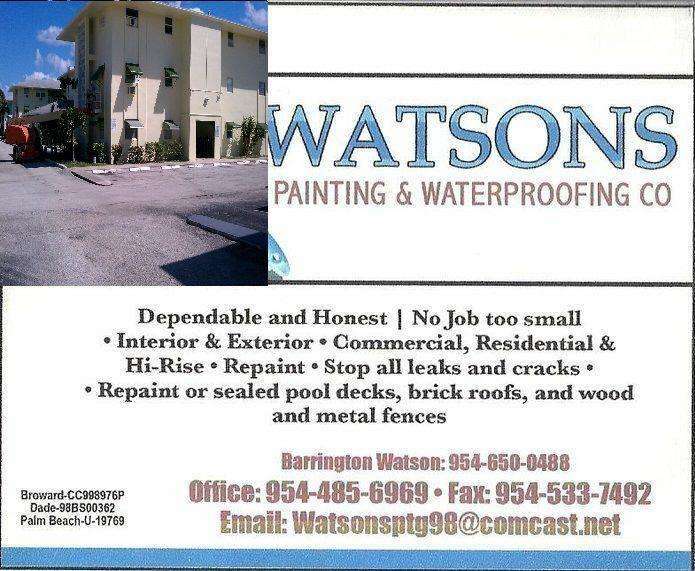 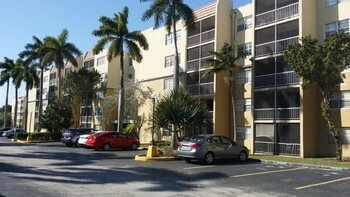 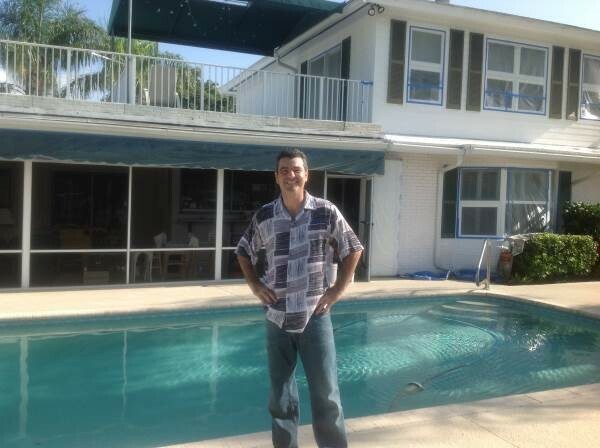 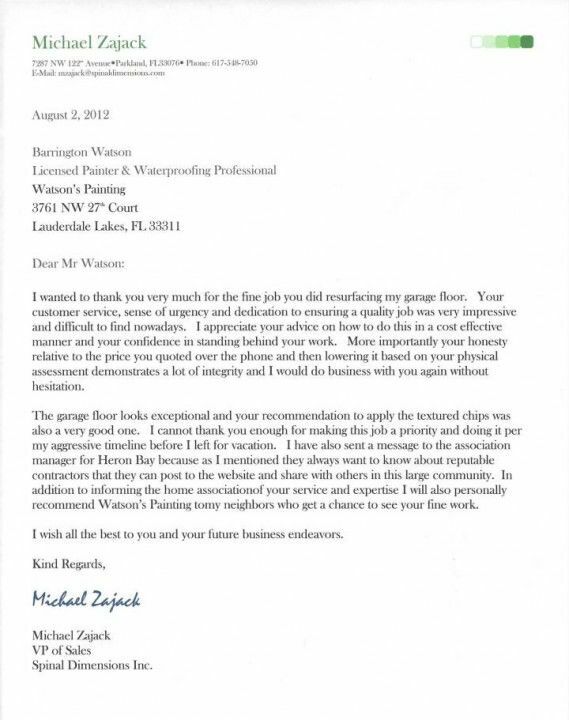 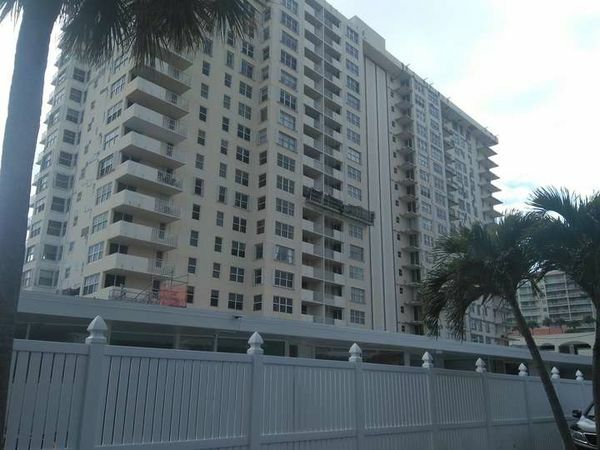 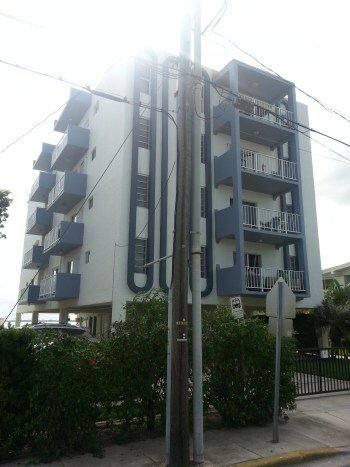 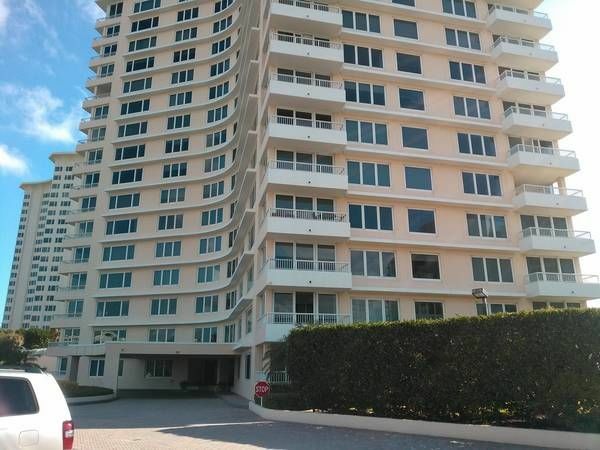 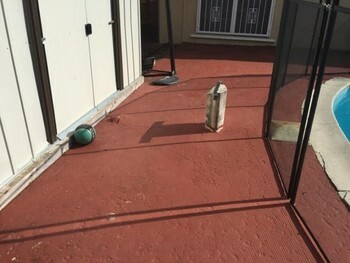 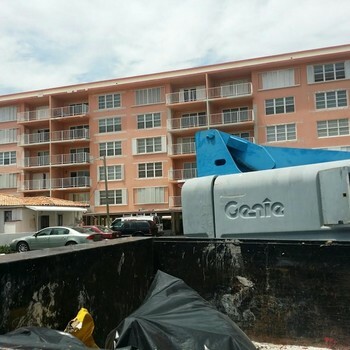 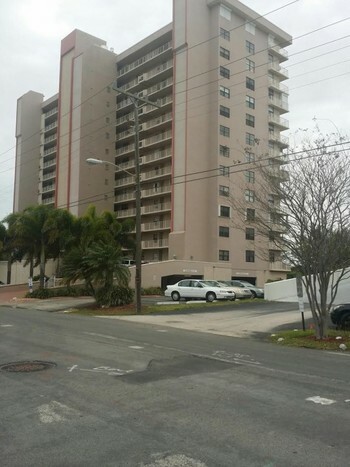 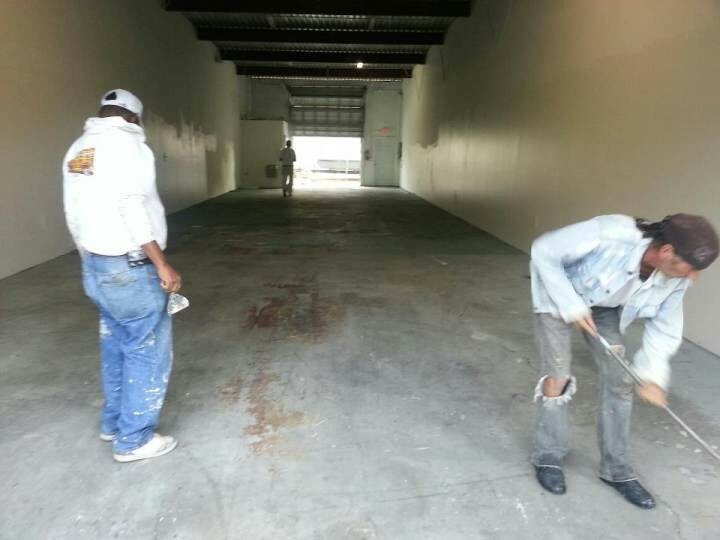 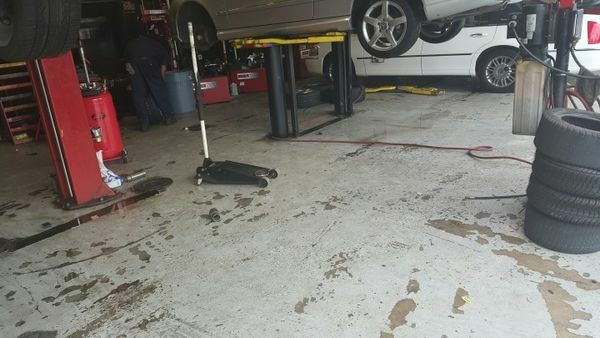 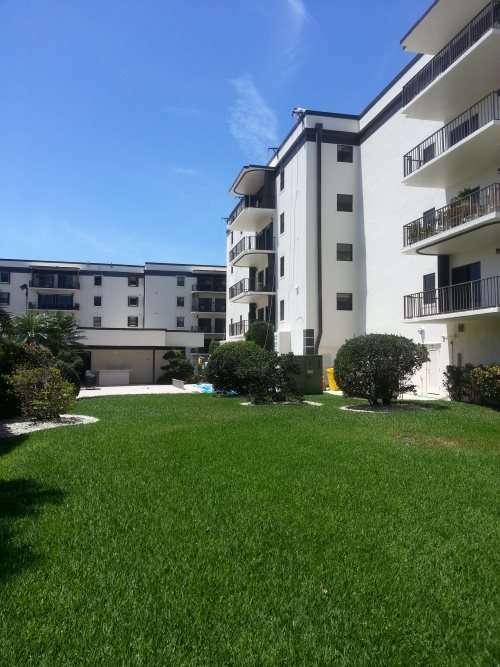 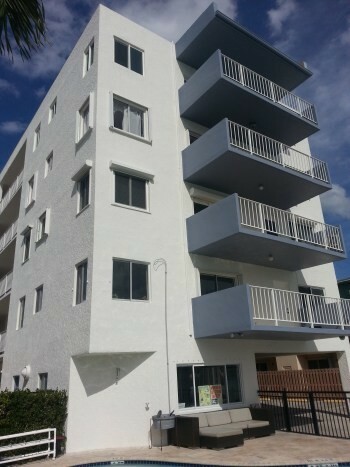 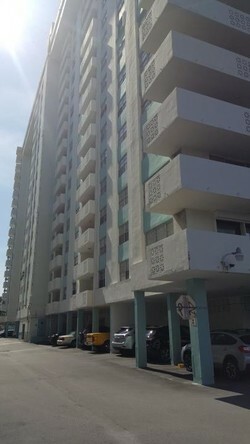 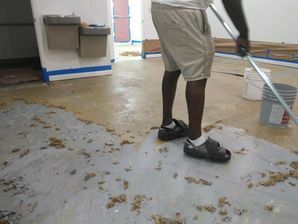 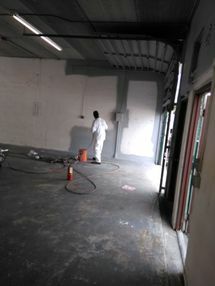 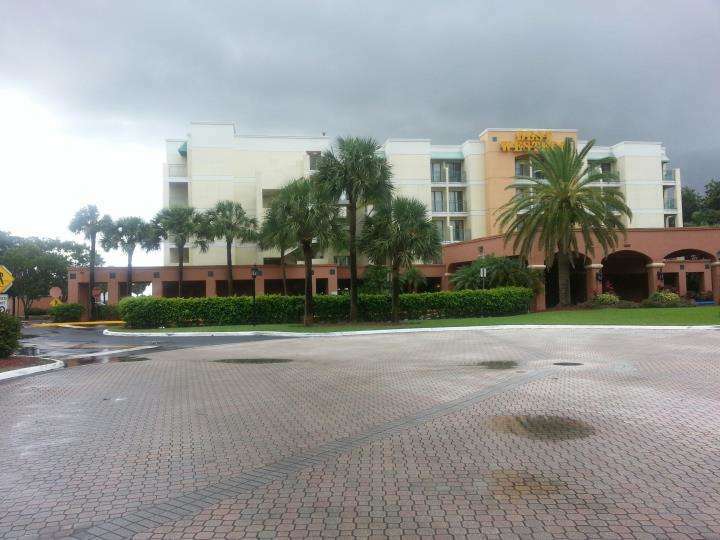 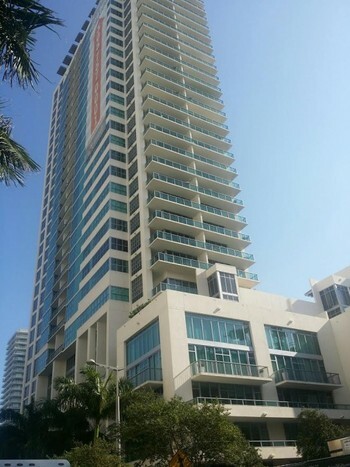 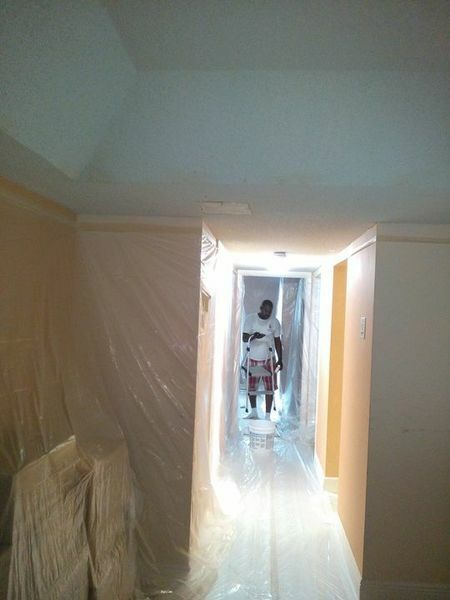 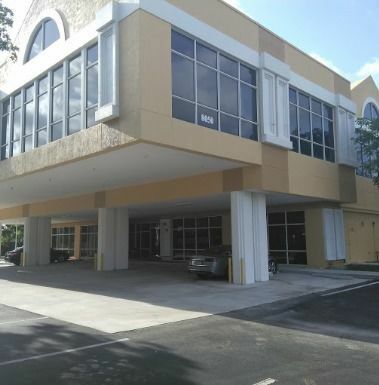 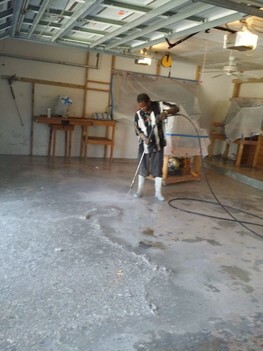 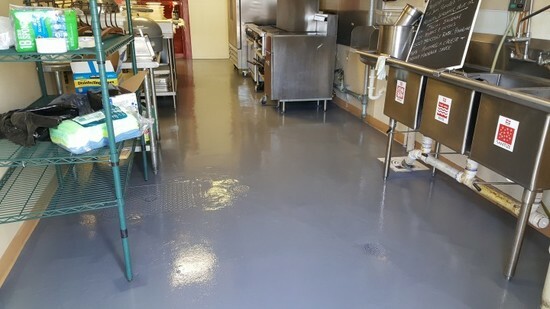 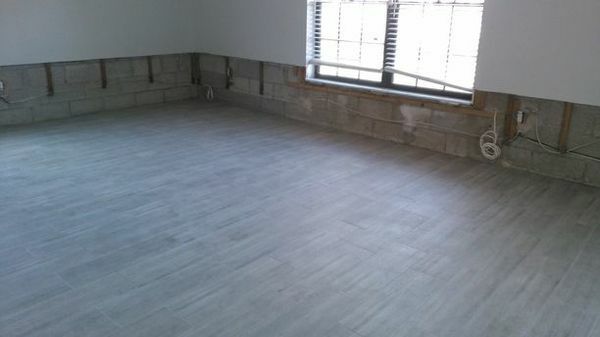 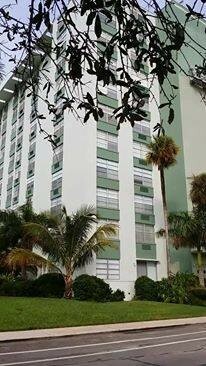 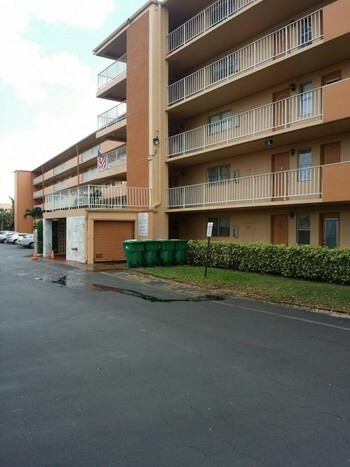 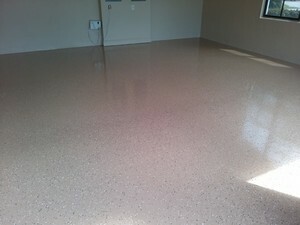 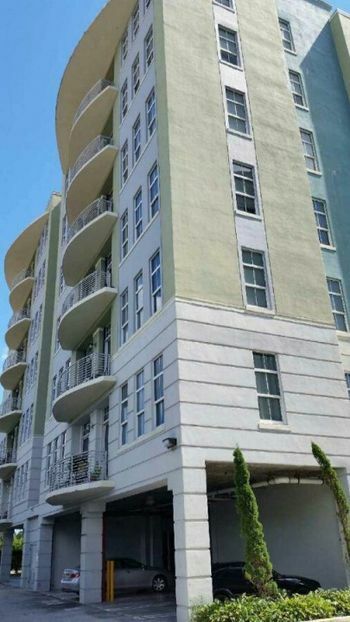 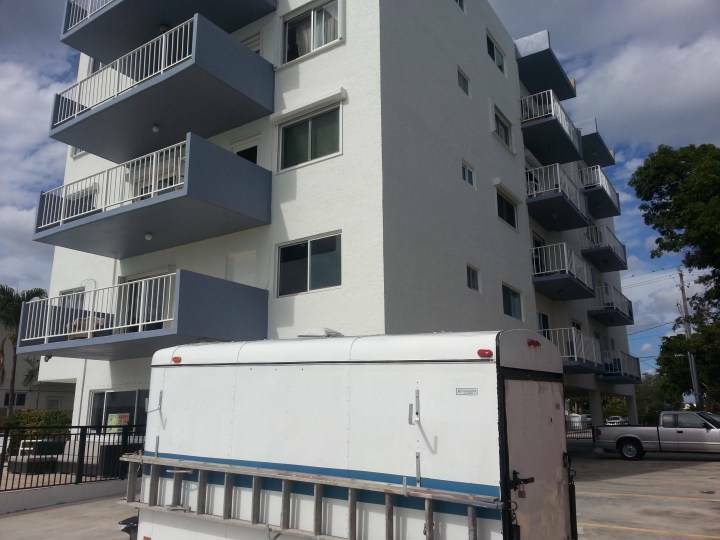 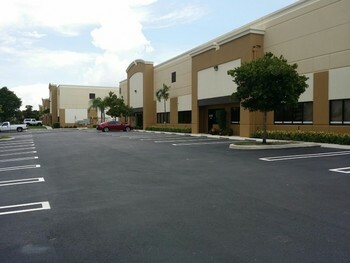 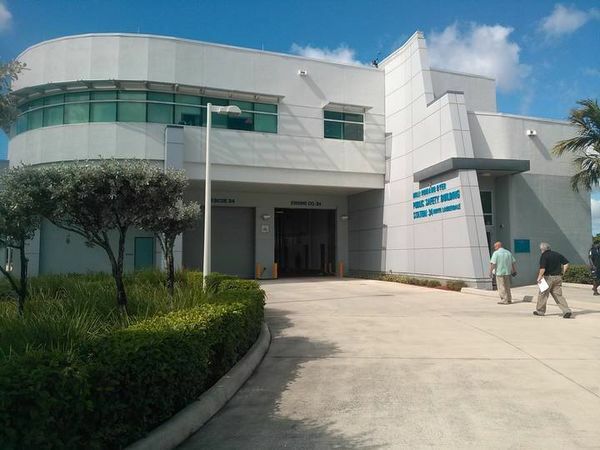 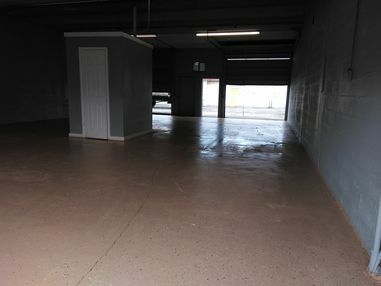 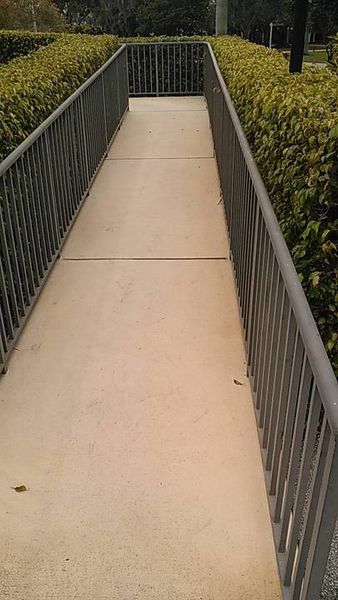 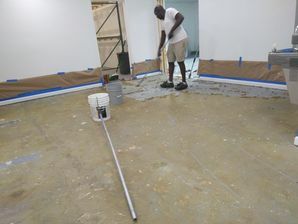 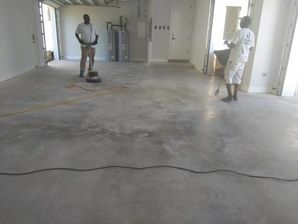 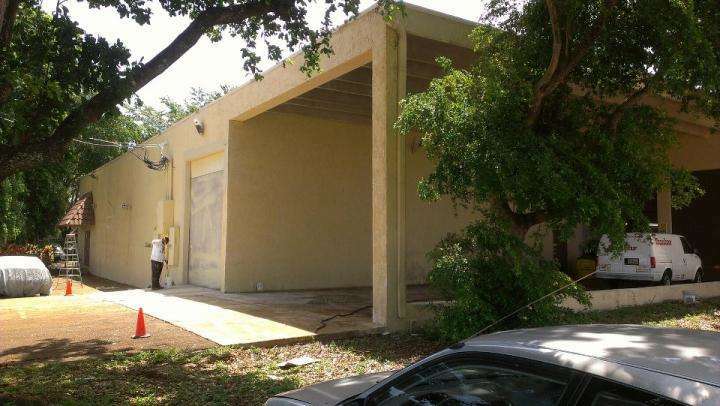 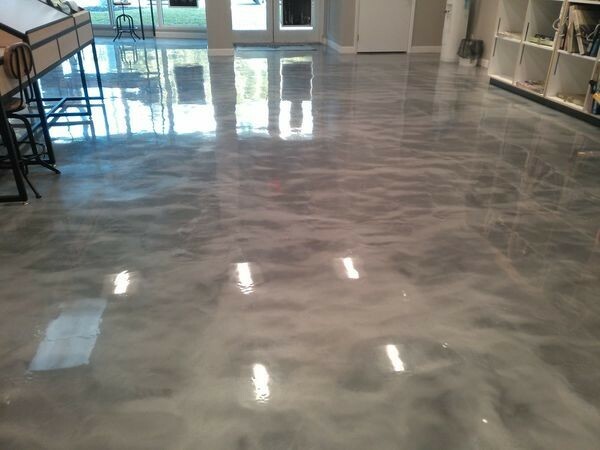 Waterproofing in Pompano Beach, FL. 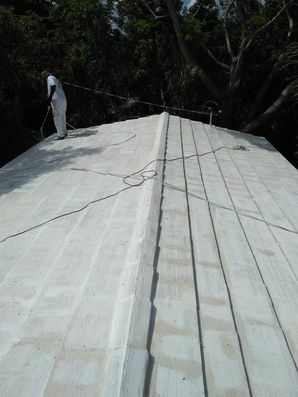 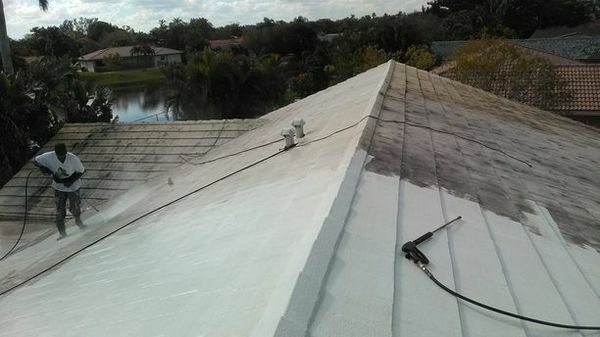 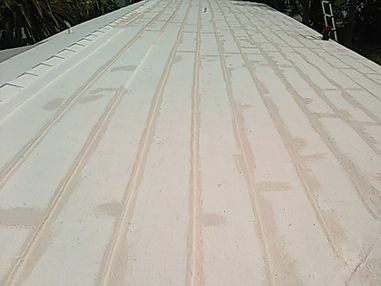 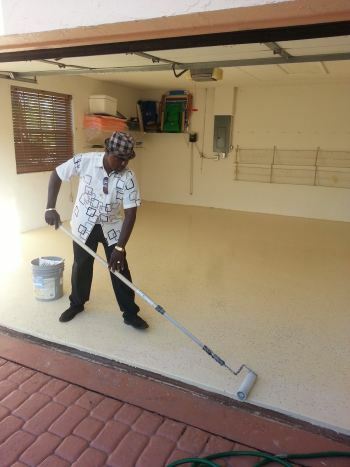 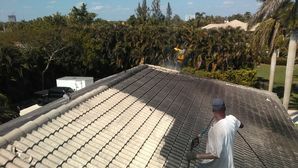 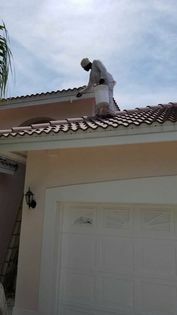 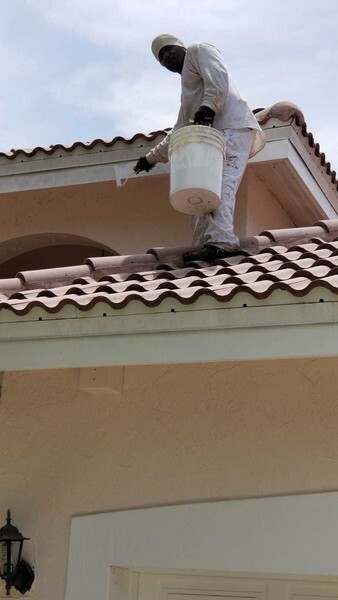 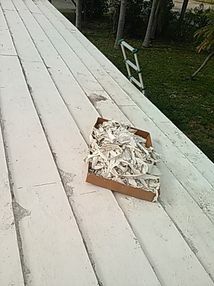 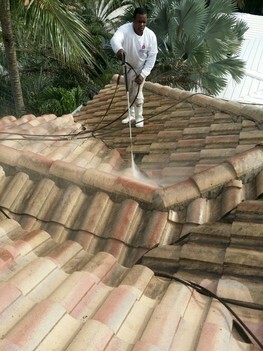 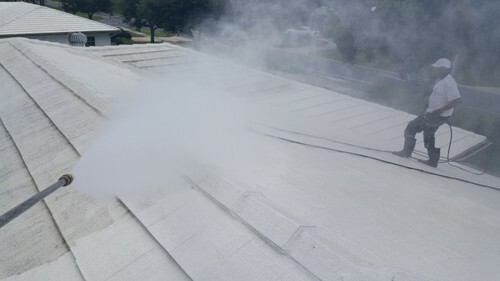 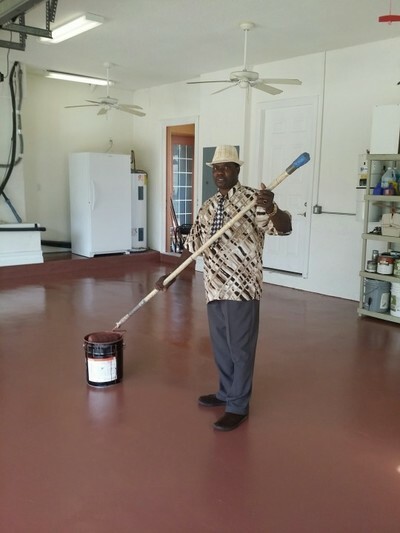 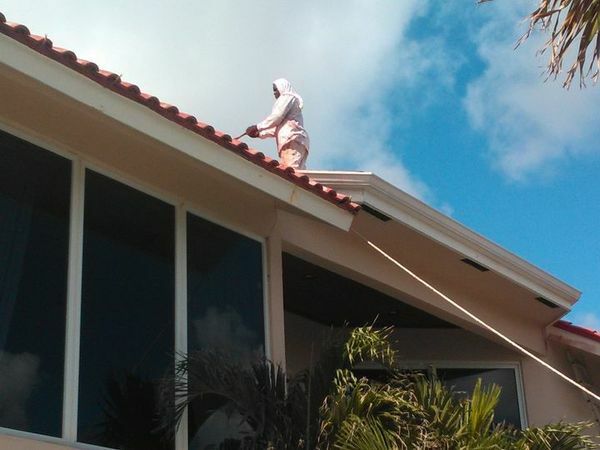 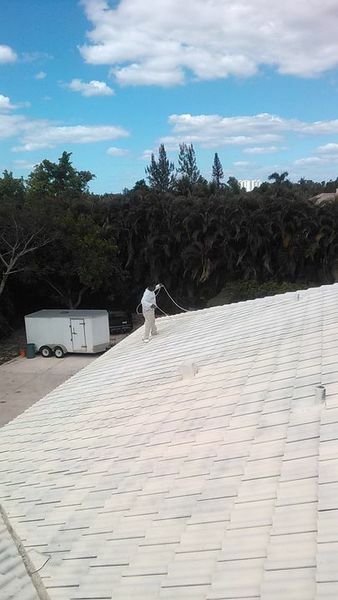 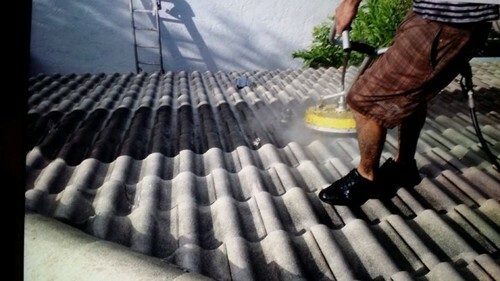 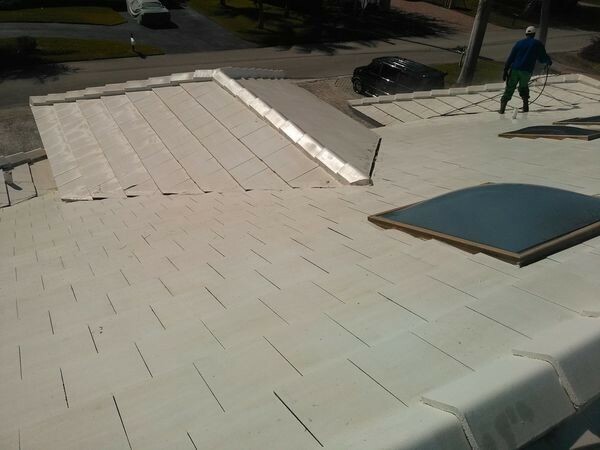 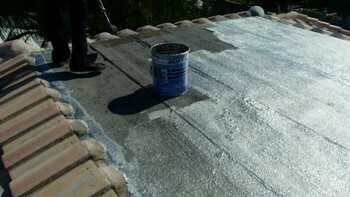 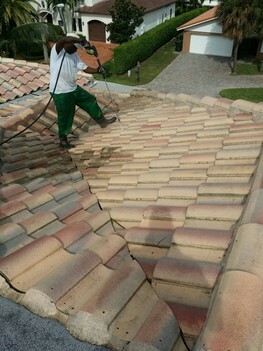 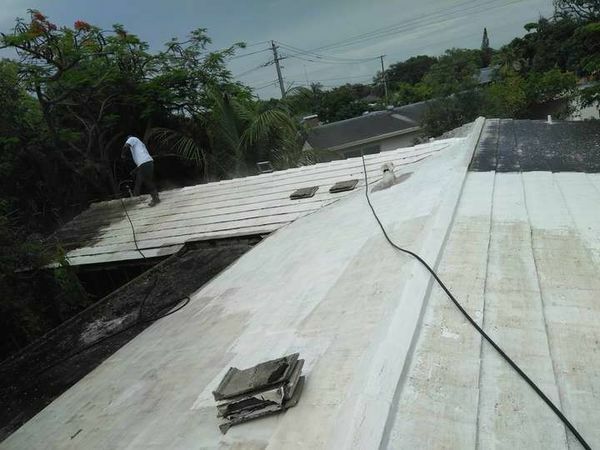 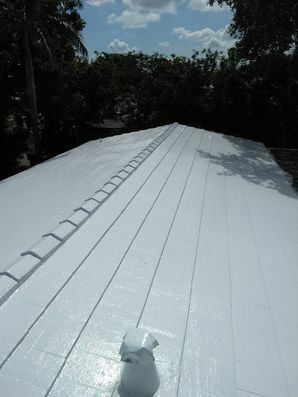 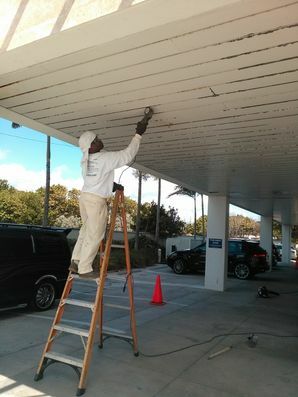 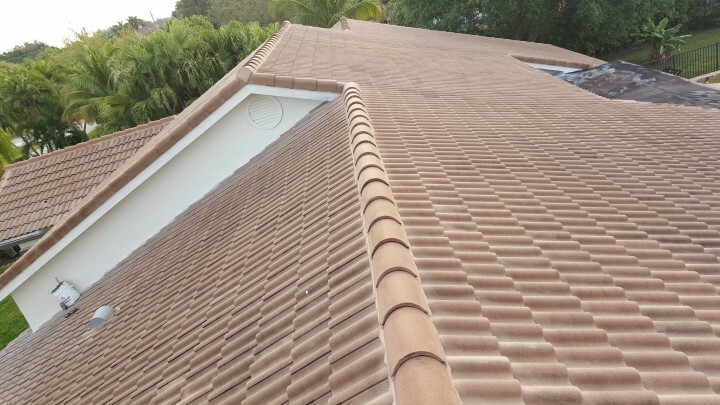 Roof Coating in Delray Beach, FL. 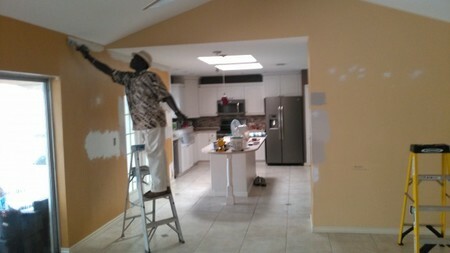 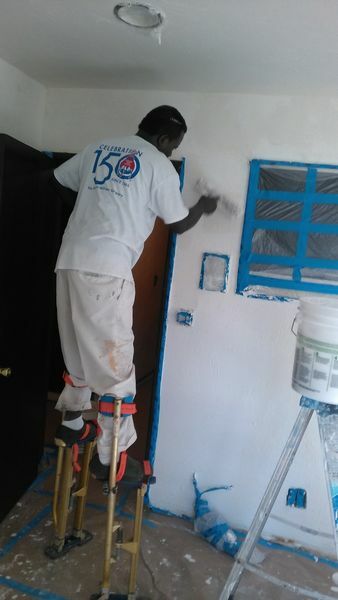 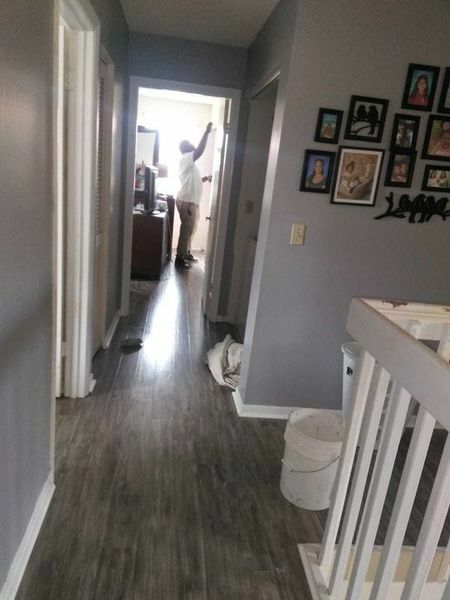 Repainting Baseboards in Wellington, FL.